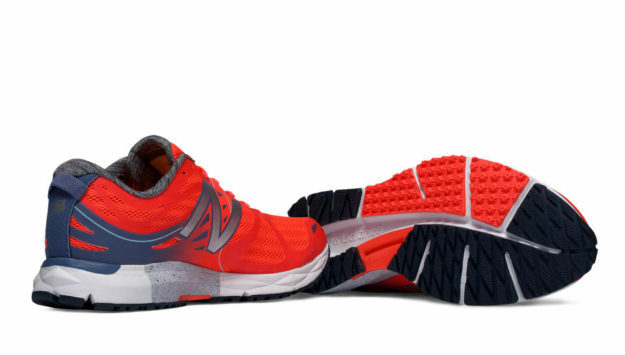 Road running is a great sport and a fantastic way to keep in shape, and even though some believe that all you need to practice it is a tremendous amount of stamina, we should keep in mind that high-quality gear is just as vital. 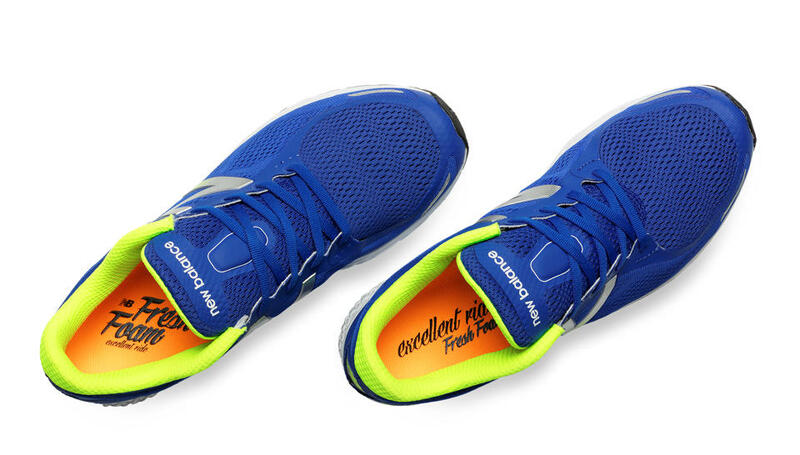 Shoes are probably the most important as they need to provide both comfort and protection, not to mention that they should be as lightweight as possible for obvious reasons. 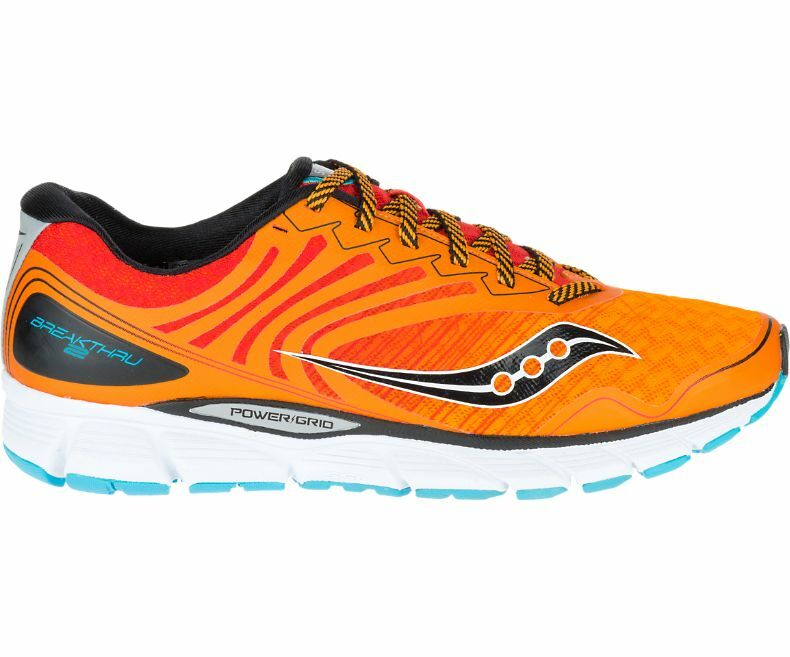 There are plenty of offerings on the market, though, which means that choosing a good pair can be difficult and sometimes even confusing. 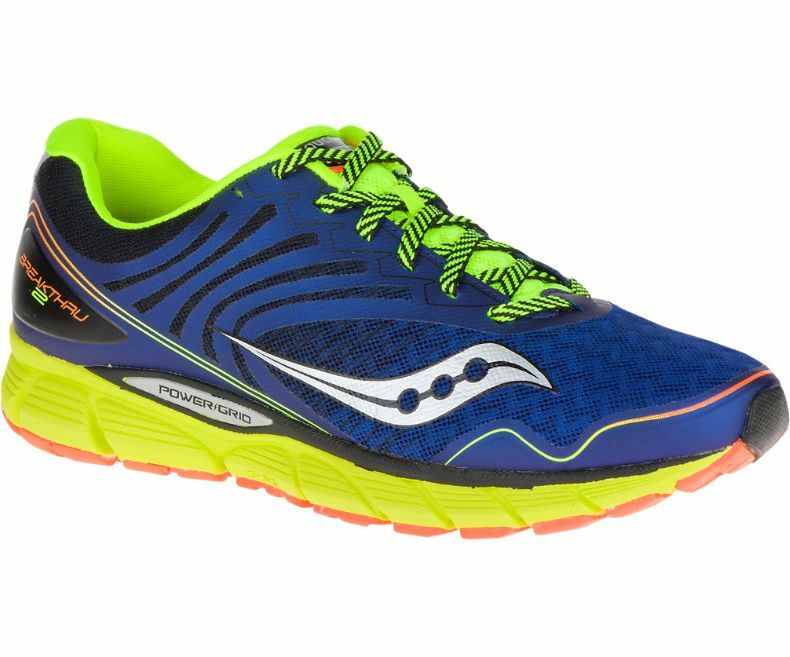 In order to help you out, we decided to compile a list regarding the 15 best lightweight road running shoes in 2016. 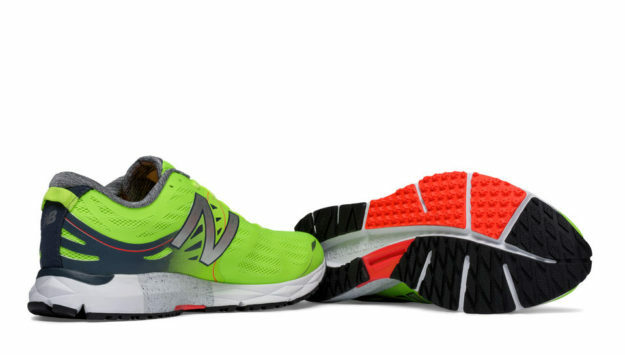 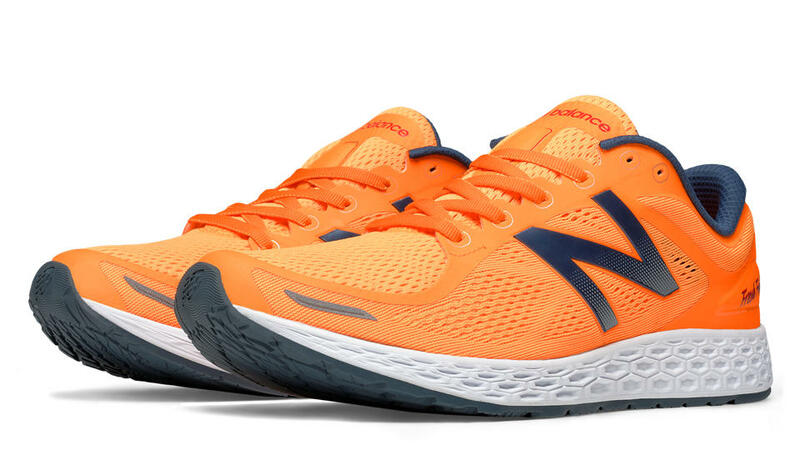 We’ll start off with the 1500 v2 model by New Balance – a lightweight and mildly stable shoe that comes in an eye-catching green, black and white colorway complemented by orange touches. 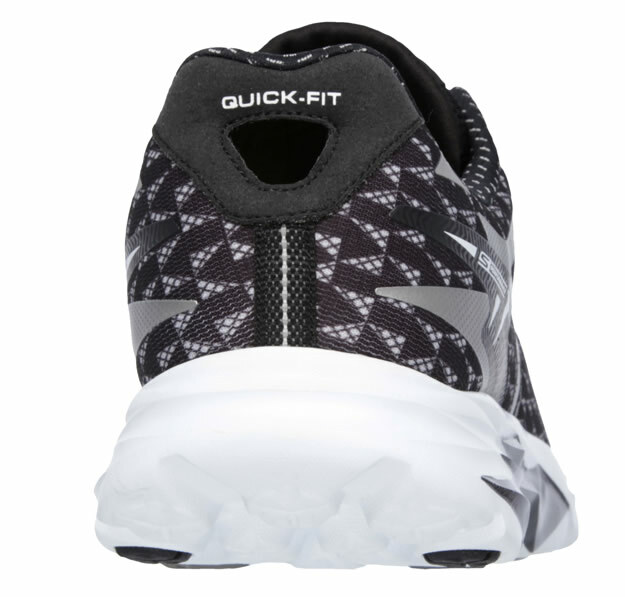 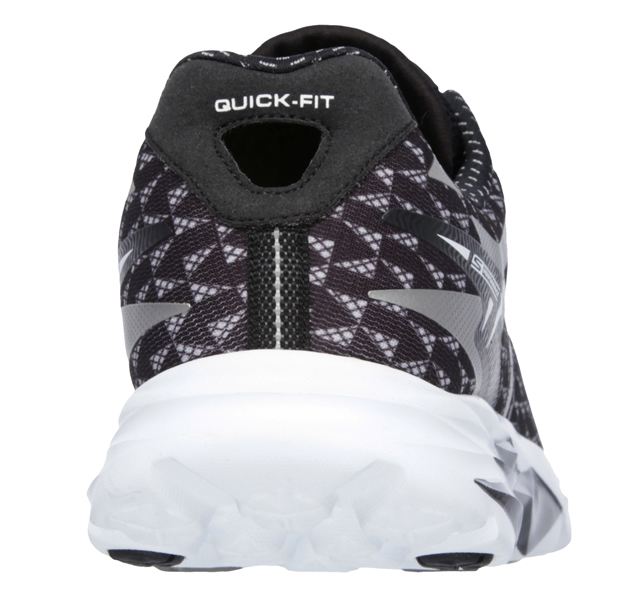 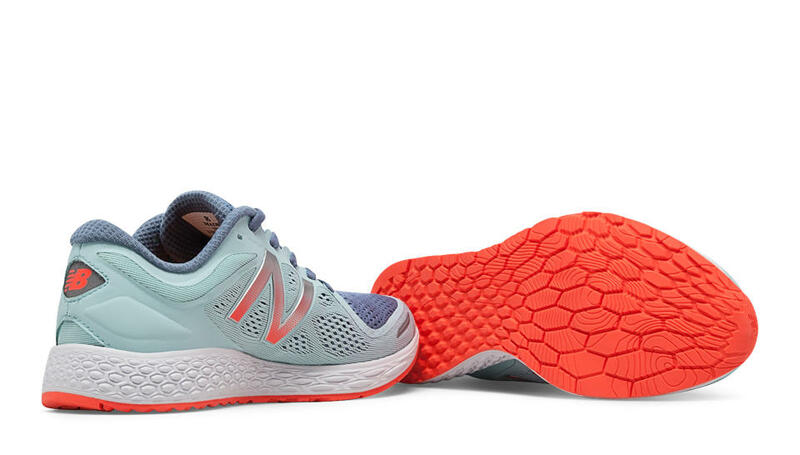 Those of you who are looking for medial stability underfoot should definitely consider this particular shoe, but keep in mind that it’s not exactly suitable for regular training because its outsole and midsole are prone to breakdowns. 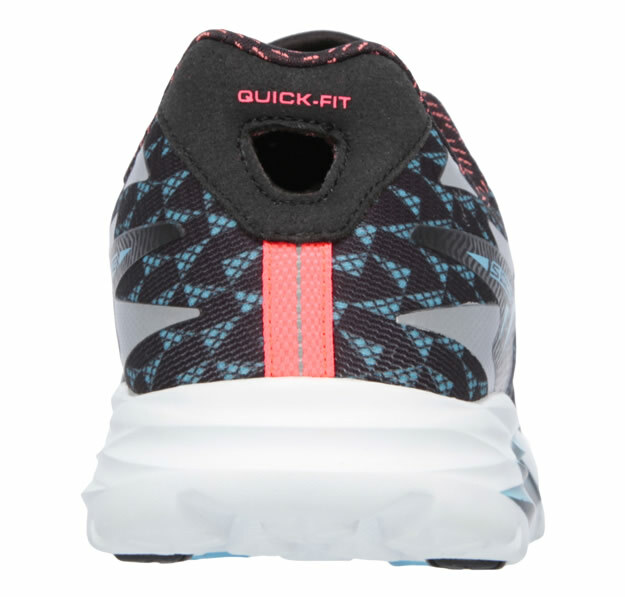 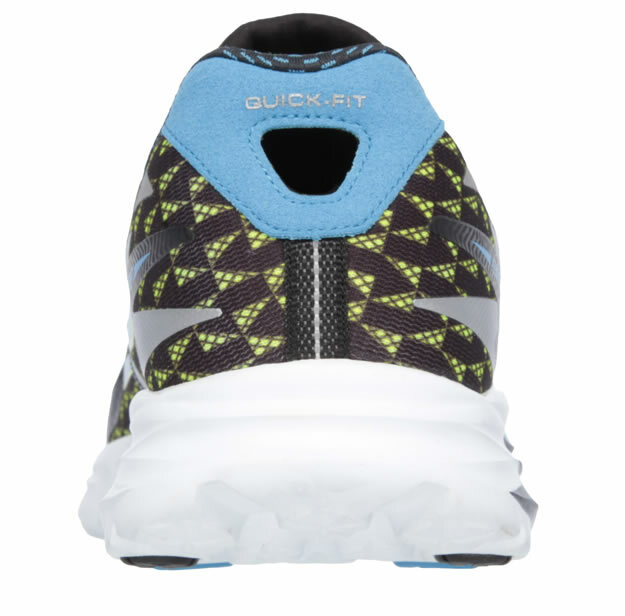 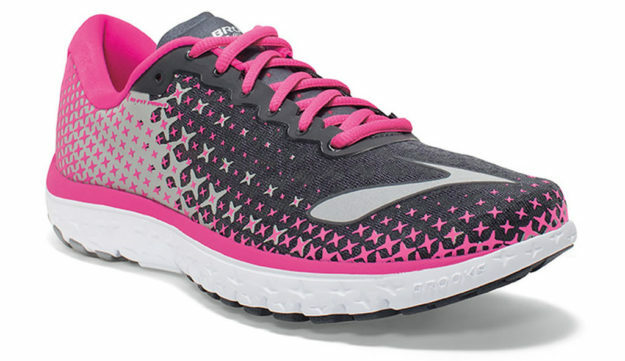 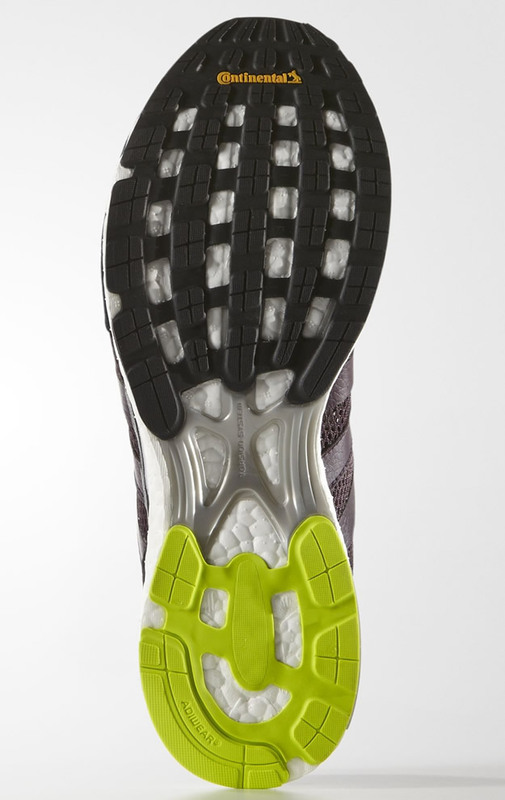 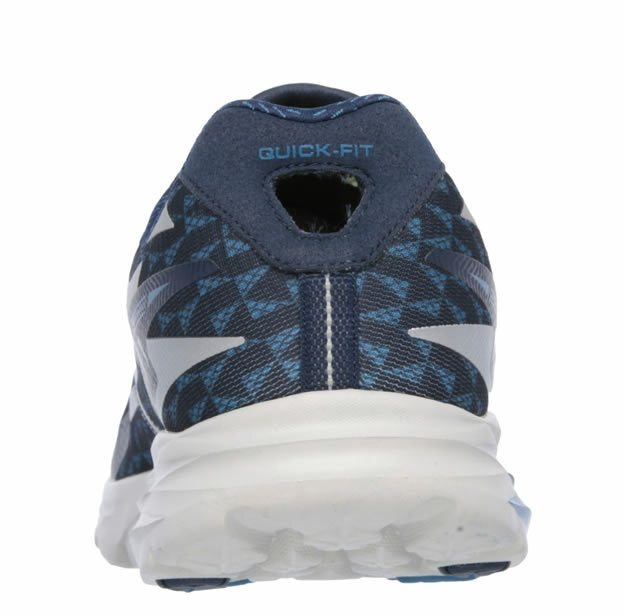 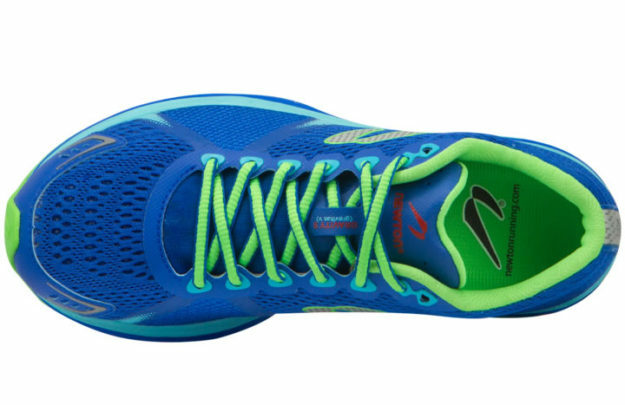 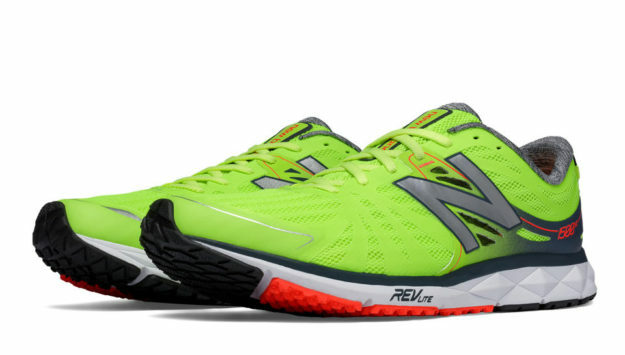 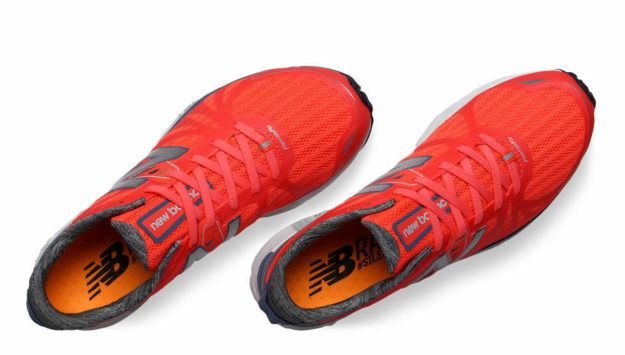 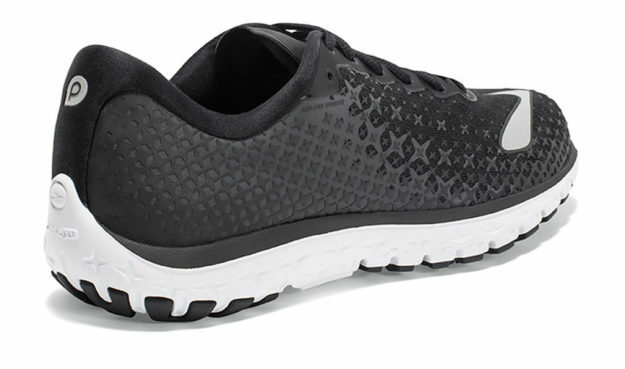 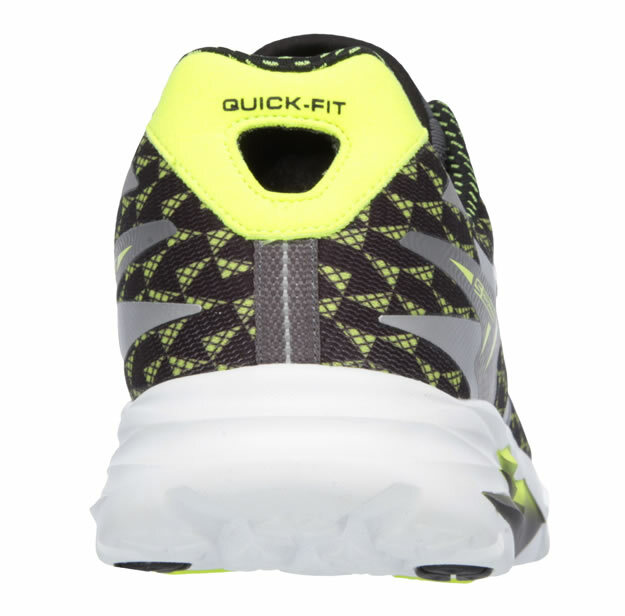 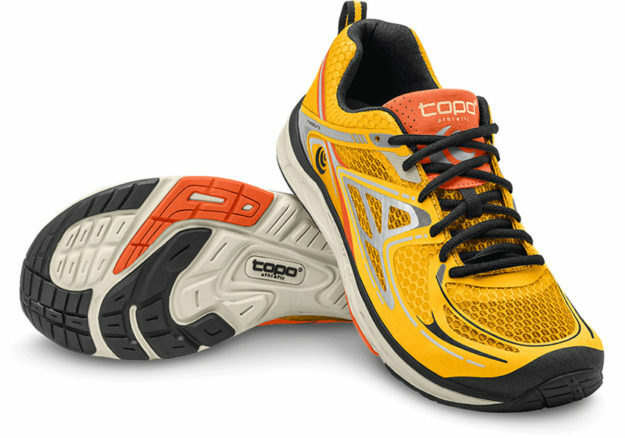 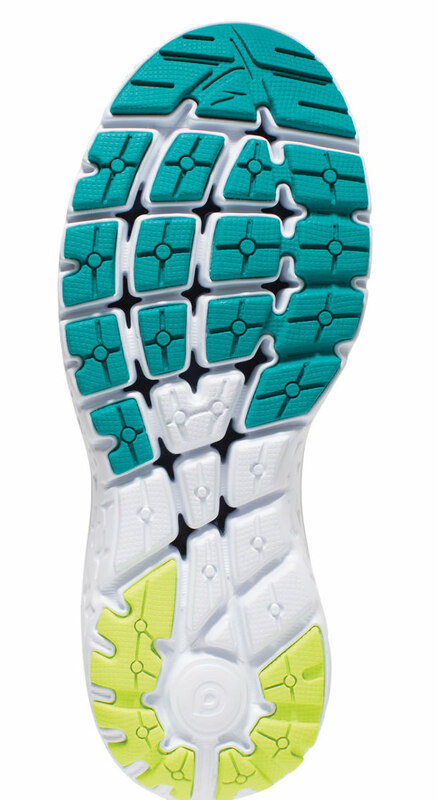 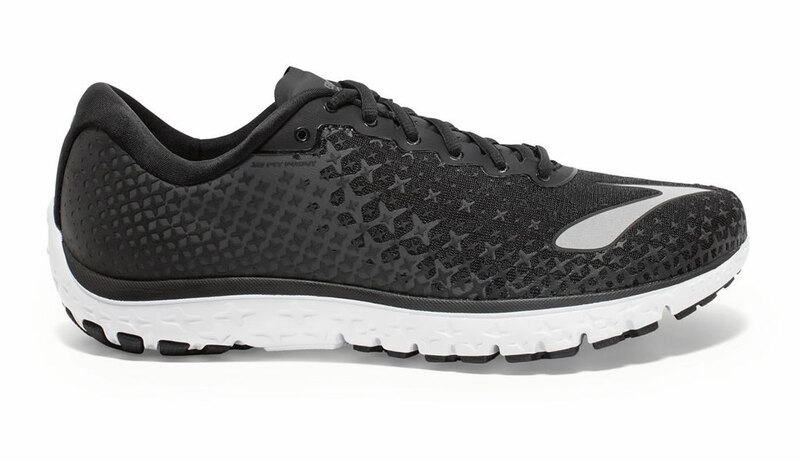 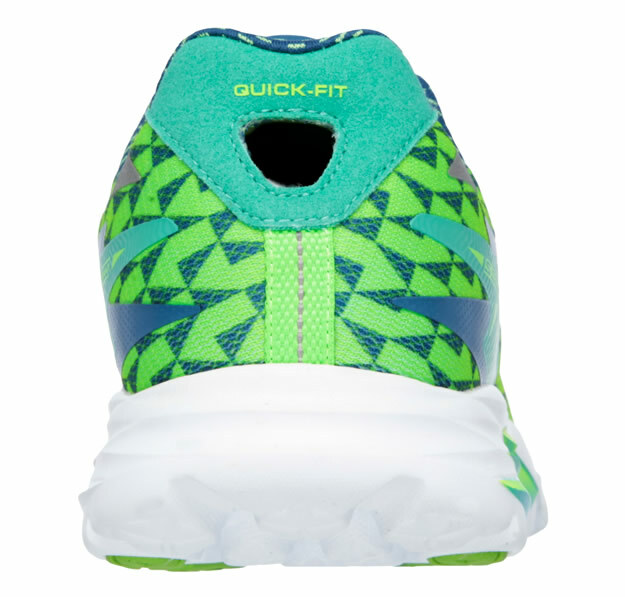 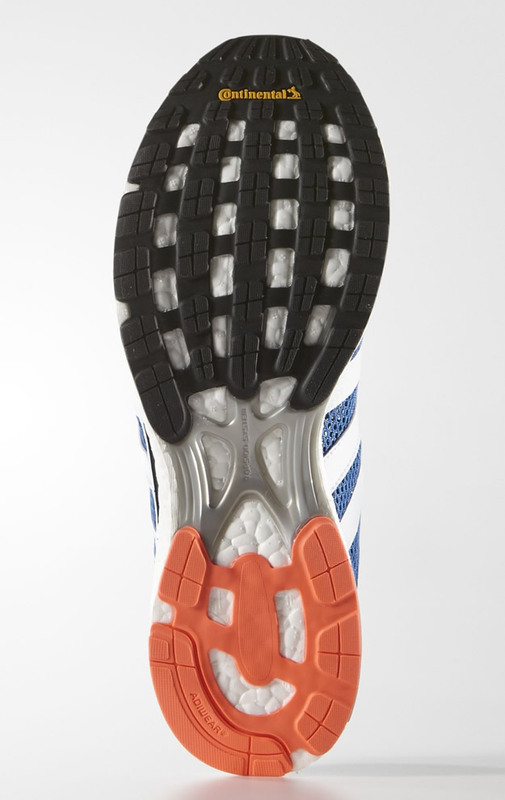 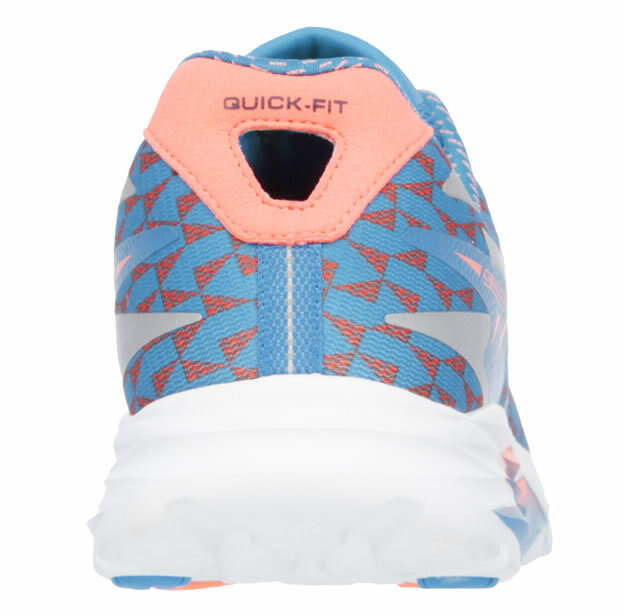 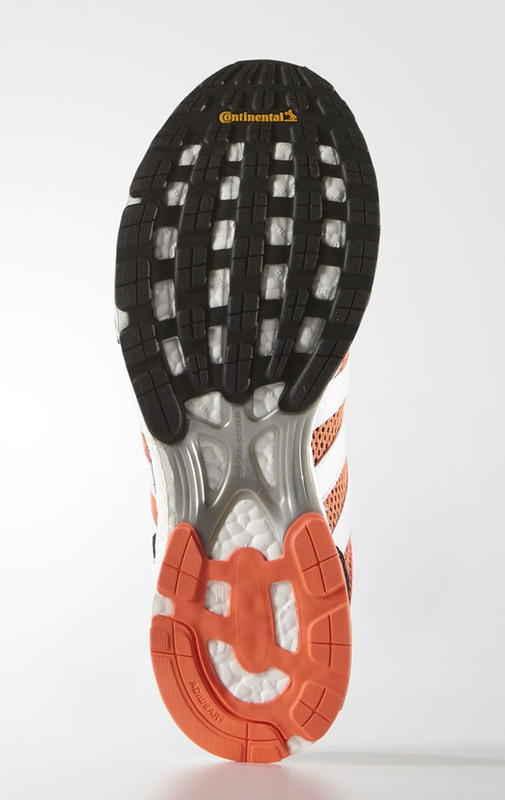 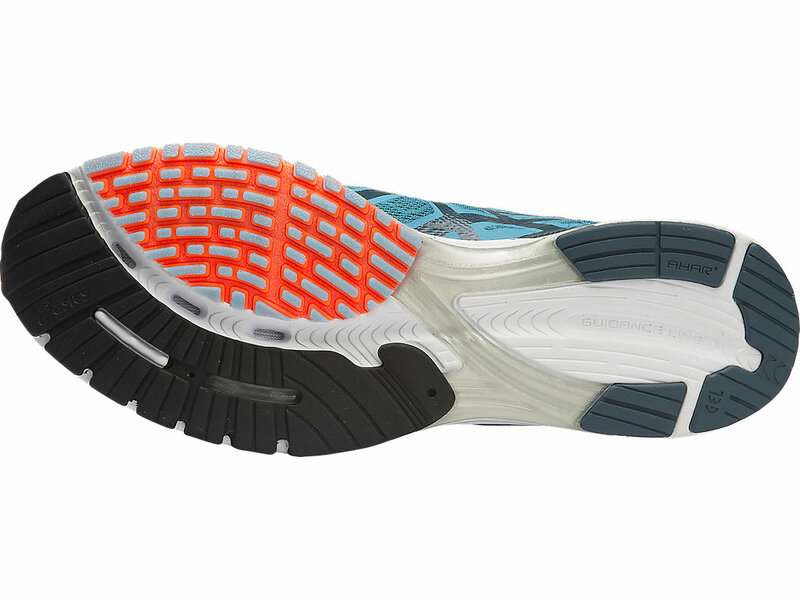 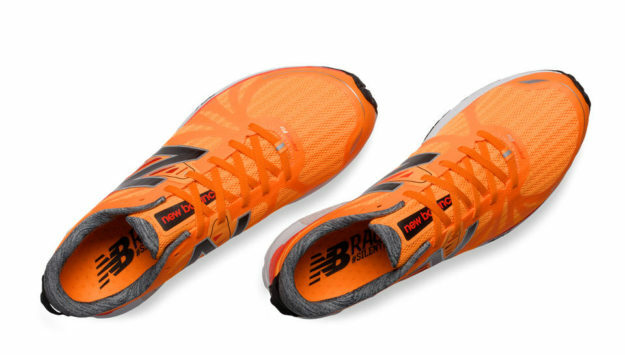 However, the outsole offers substantial grip, while the REVlite midsole foam makes use of computer generated impact analysis in order to provide constant cushioning throughout the gait cycle. 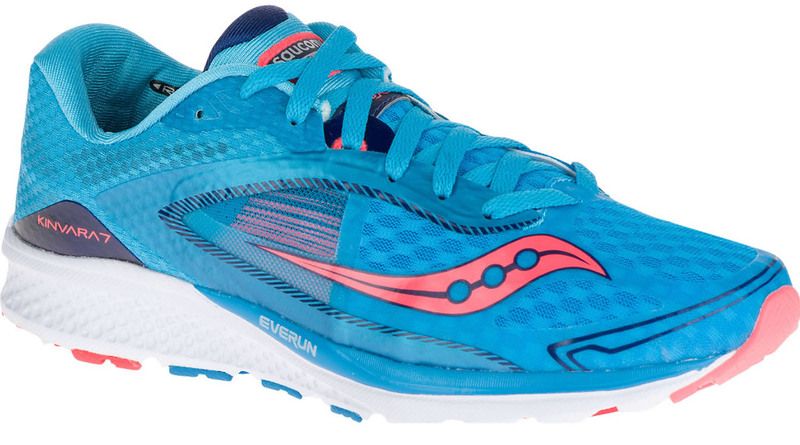 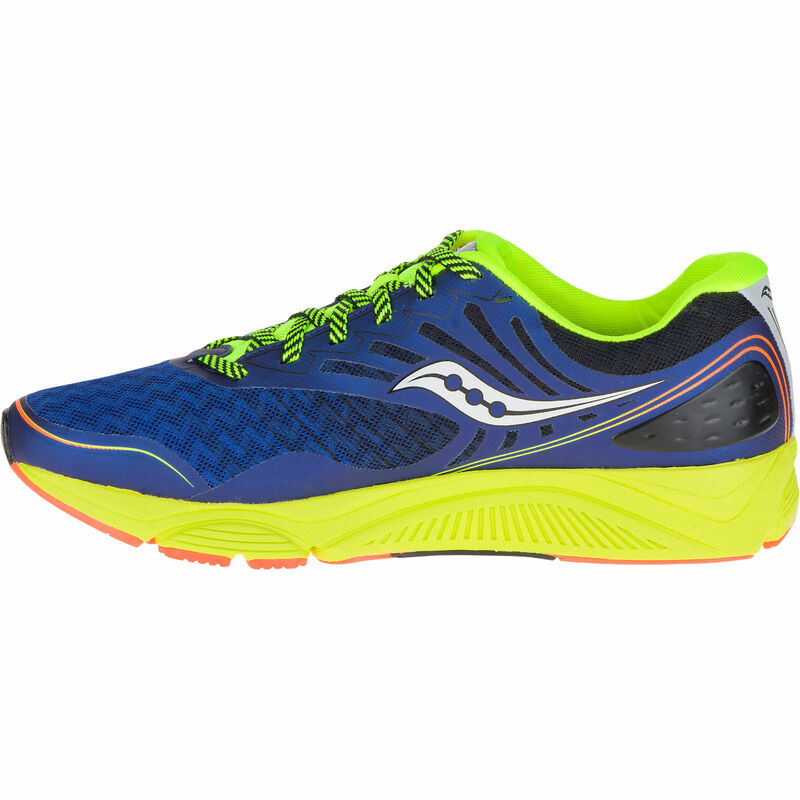 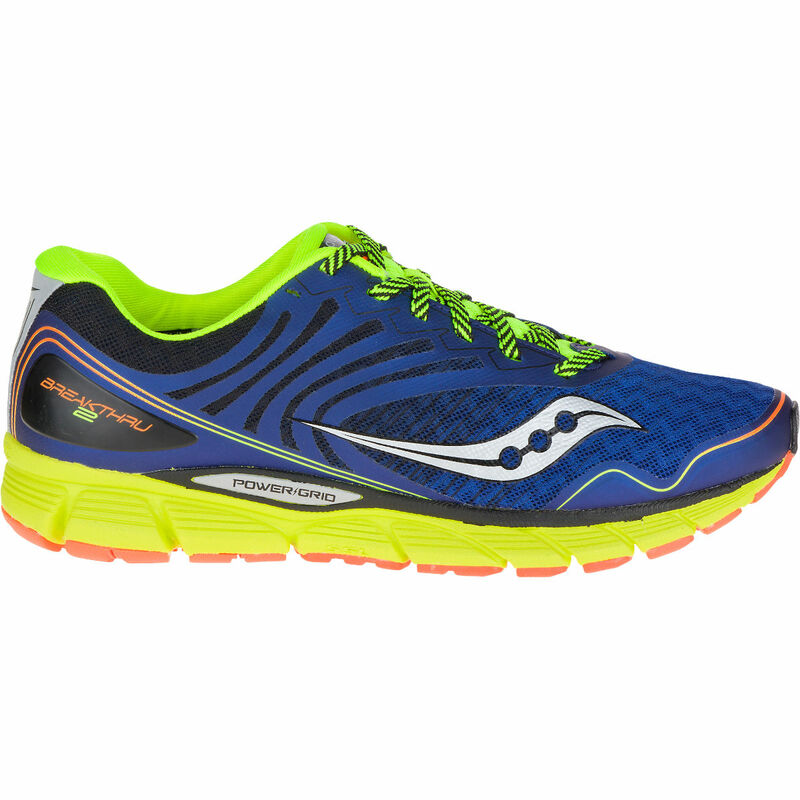 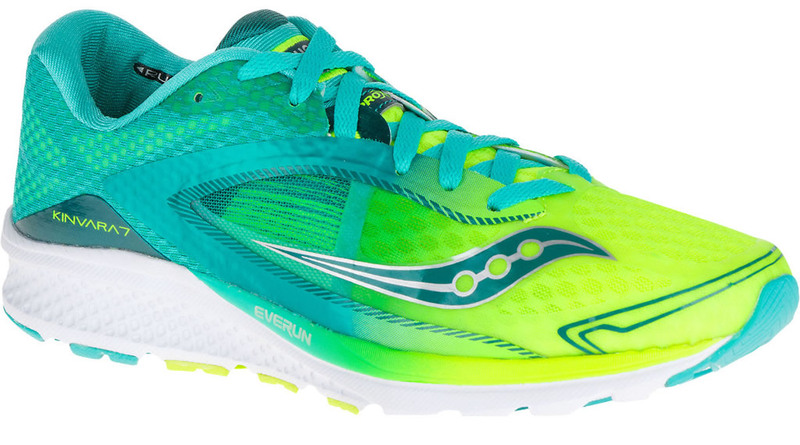 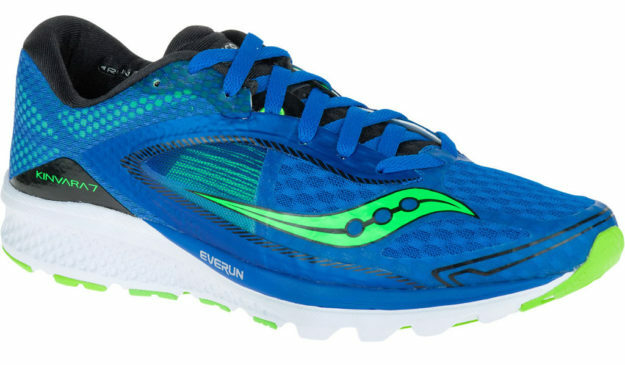 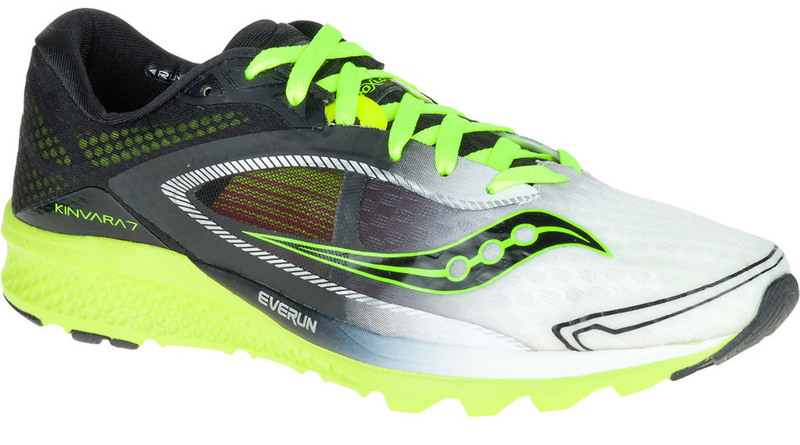 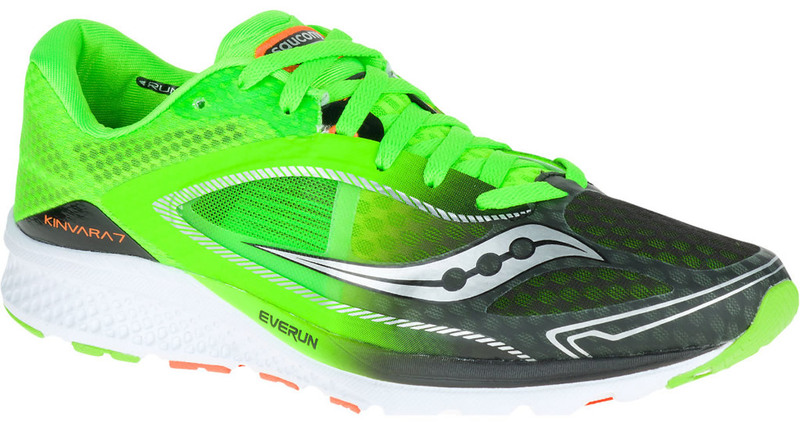 Moving on to the Kinvara 7 by Saucony, we’re looking at a very impressive shoe, which is definitely a worthy successor to the highly popular Kinvara 6. 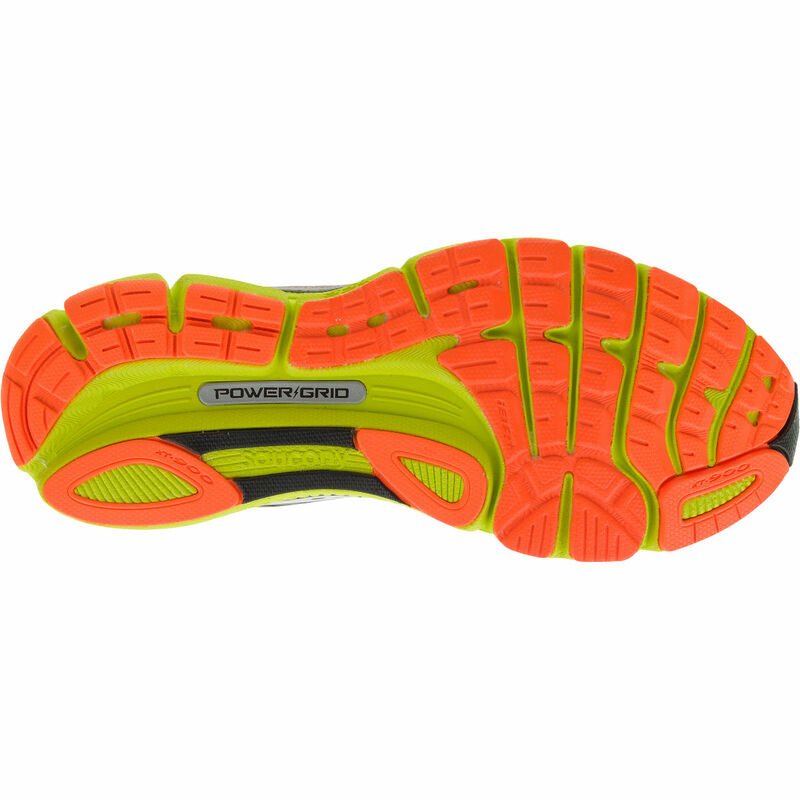 The main strong points of this shoe are represented by good responsiveness in its outsole and midsole, perfect cushioning and great midsole flexibility. 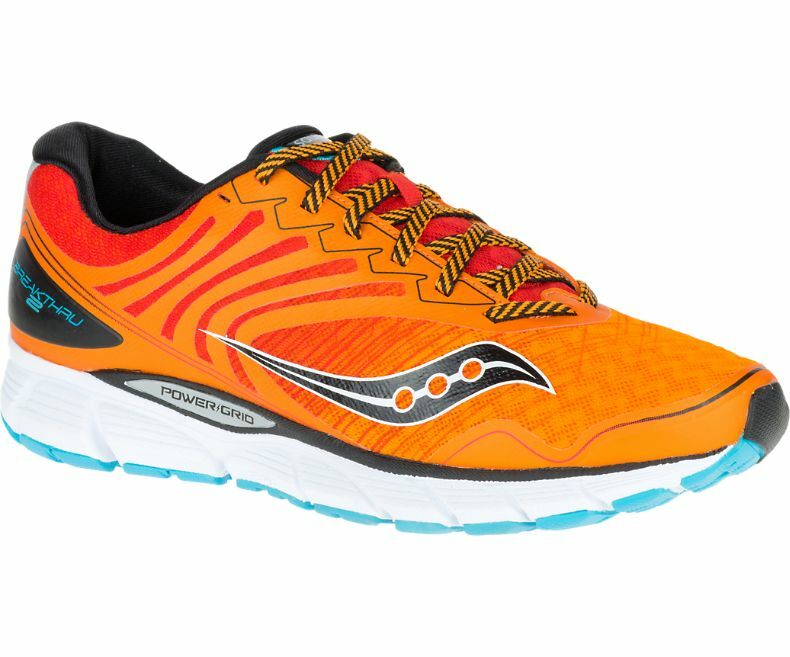 Ideal for speedwork, high-mileage training or simply road racing, these Saucony kicks will definitely surprise you in a good way. 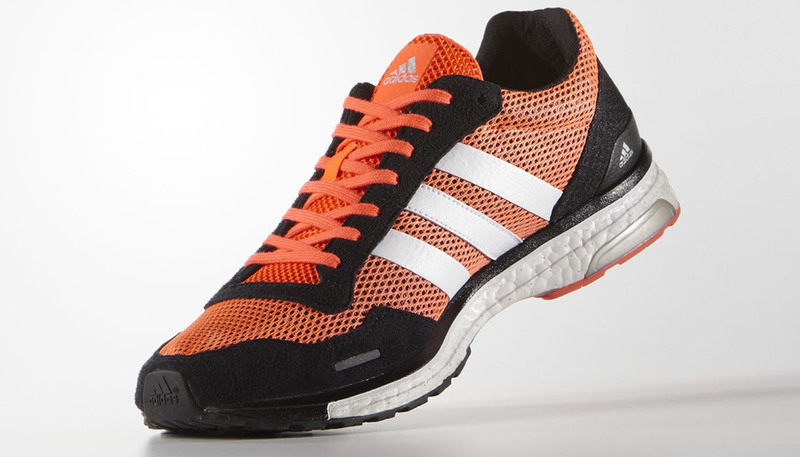 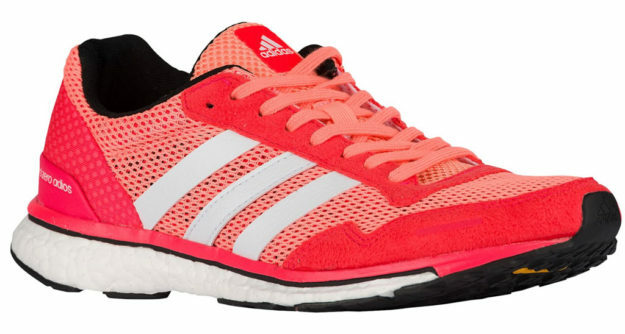 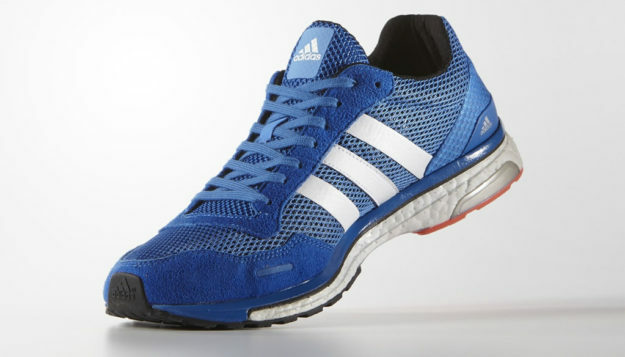 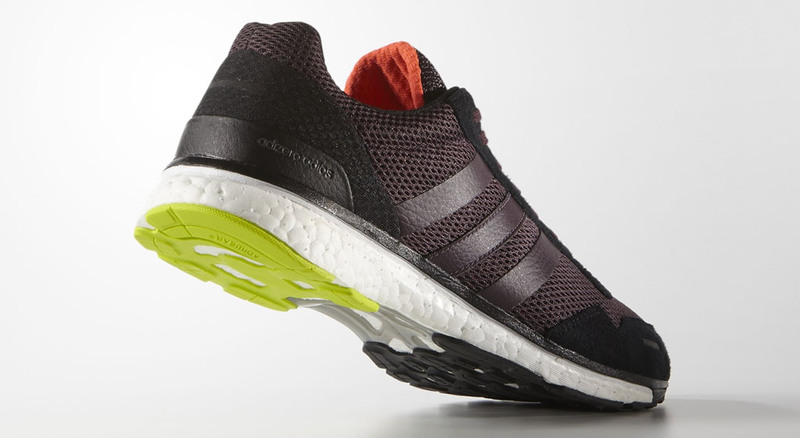 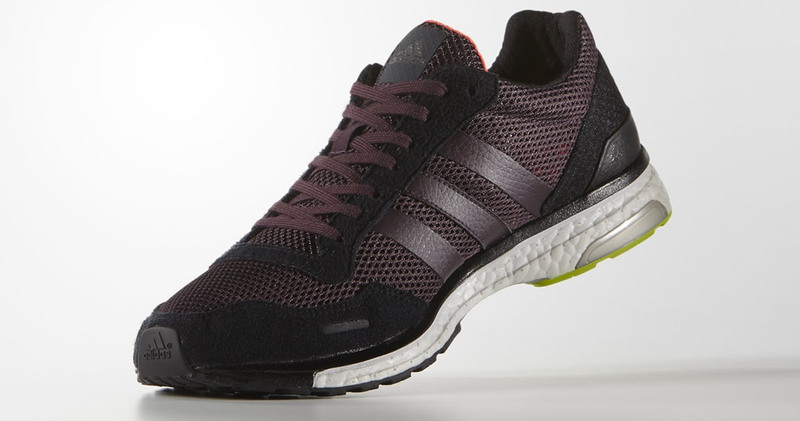 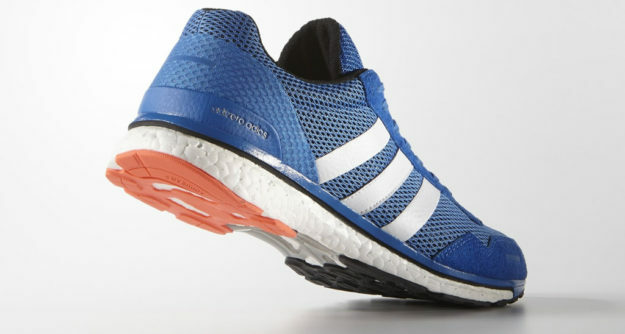 If you’re an adidas fan, you might want to have a look at the superb Adizero Adios Boost 3, which offers a durable and responsive outsole as well as a midsole that provides smooth energy return. 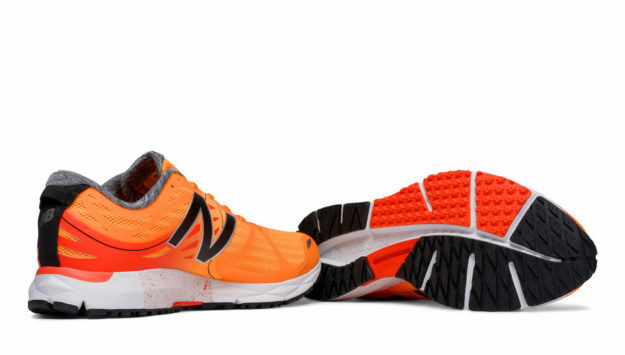 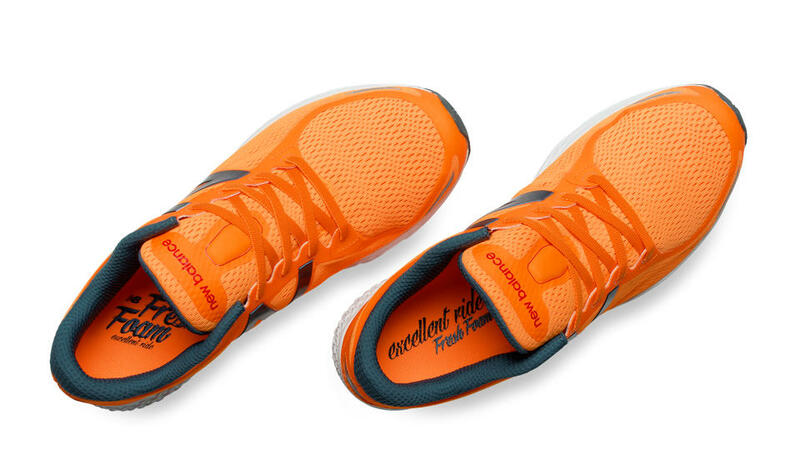 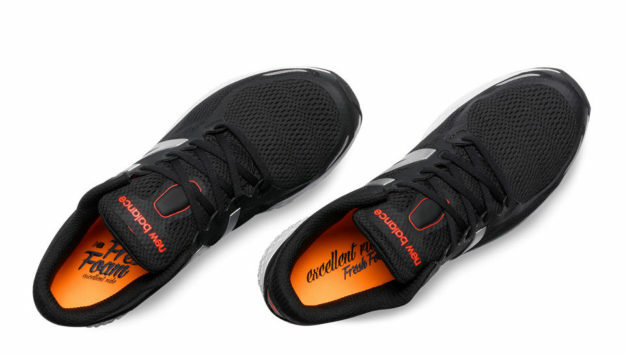 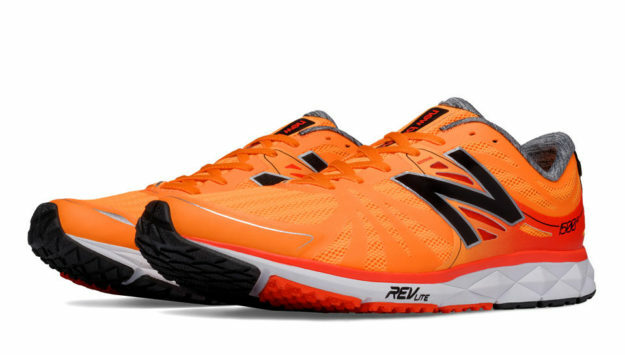 This shoe is perfectly suitable for training thanks to its impressive durability, to say nothing of its pleasant colorway based on shades of orange, black and white. 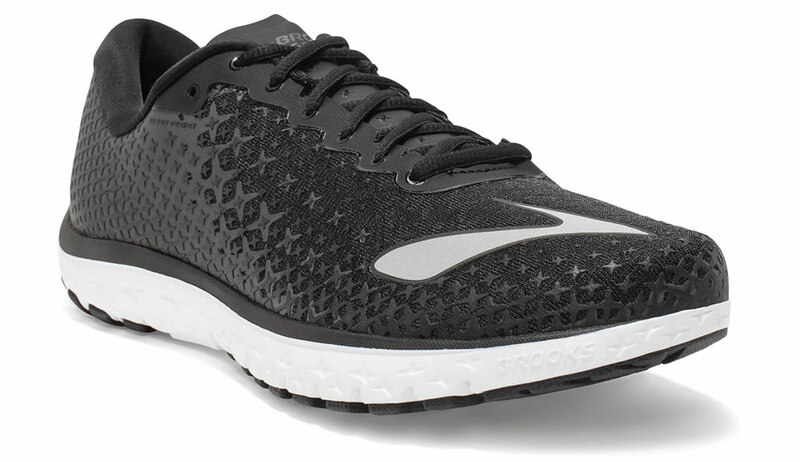 The breathable mesh upper and the minimal padding through the tongue and upper go a long way towards ensuring comfort even during the most intense running sessions. 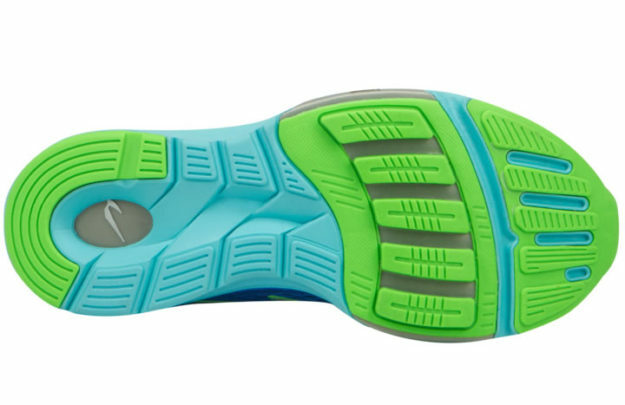 Responsiveness is what makes the Nike LunarTempo 2 stand out among its peers, but that’s not the only thing that makes these kicks great. 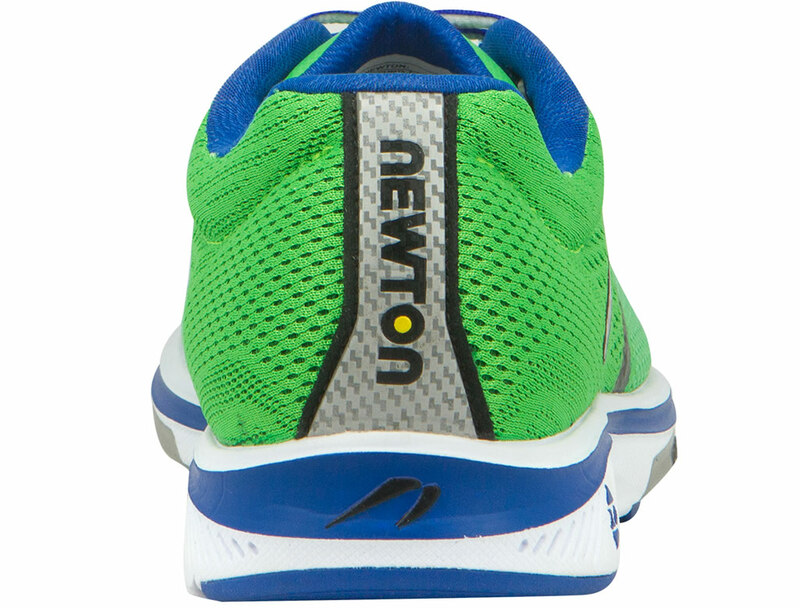 The comfortable upper material, the energy transfer from heel to toe and the fantastic cushioning make the LunarTempo 2 sound like a great alternative to the kicks that we’ve presented above. 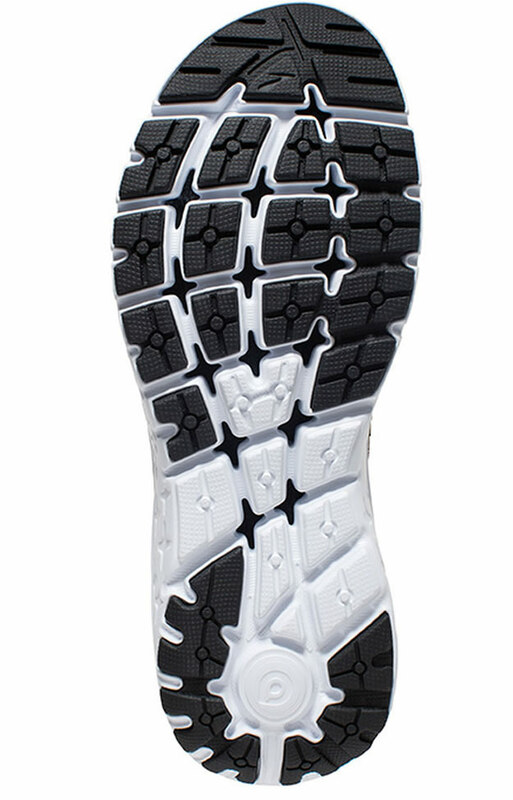 The midsole was created using lightweight and soft Lunarlon foam, which is encased in a strong EVA wrapping. 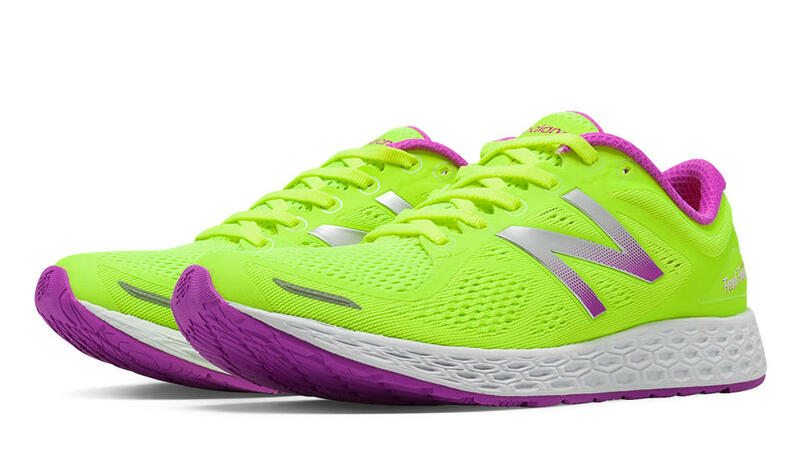 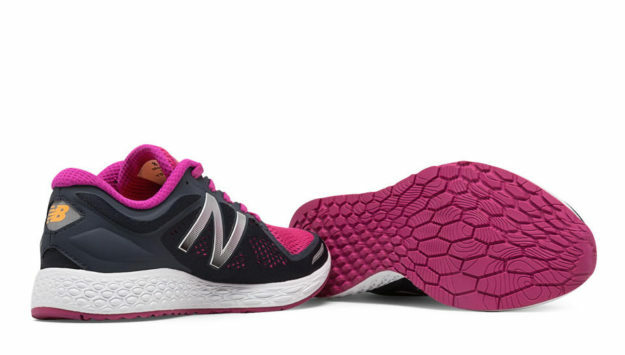 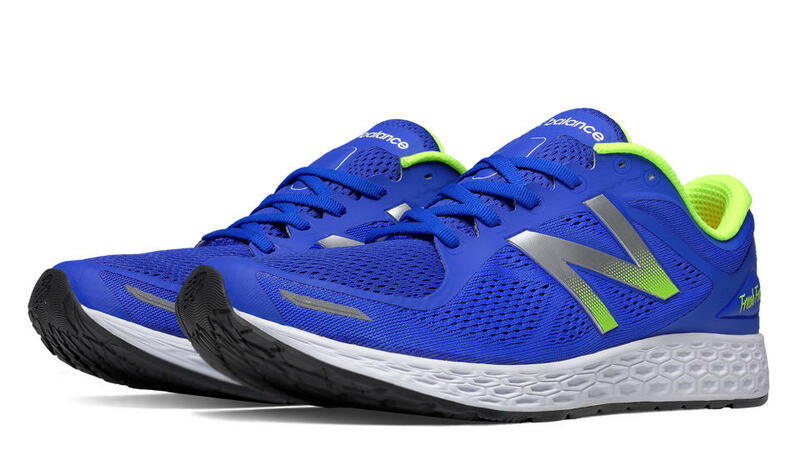 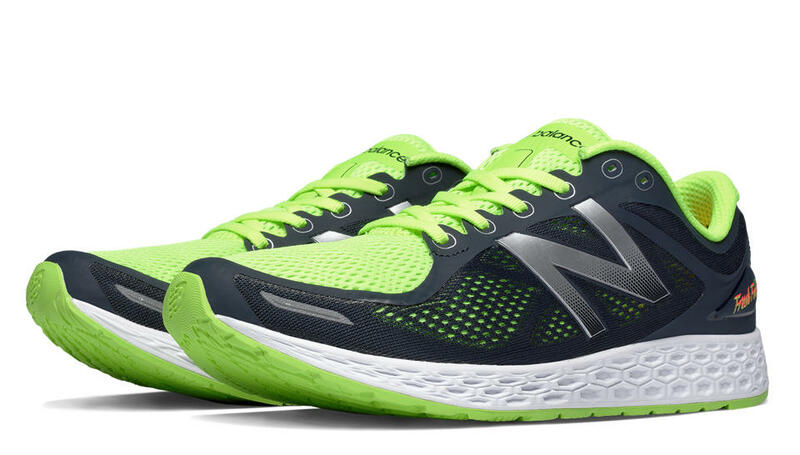 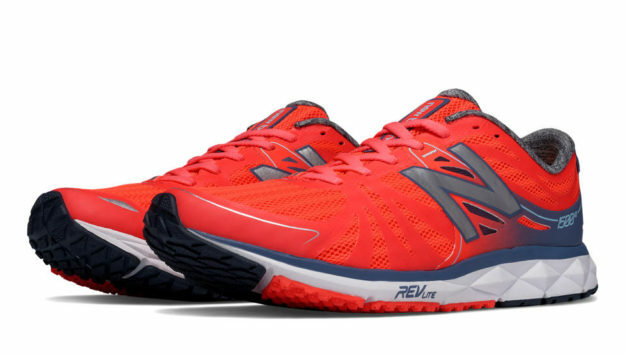 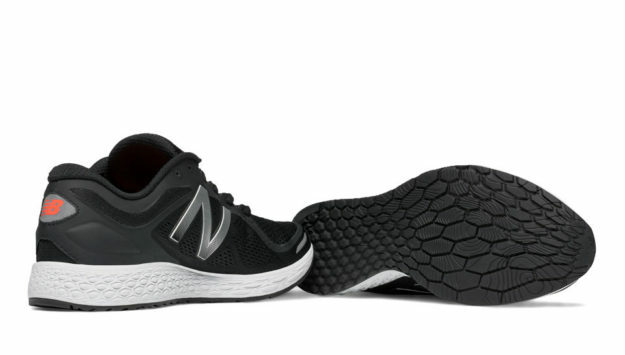 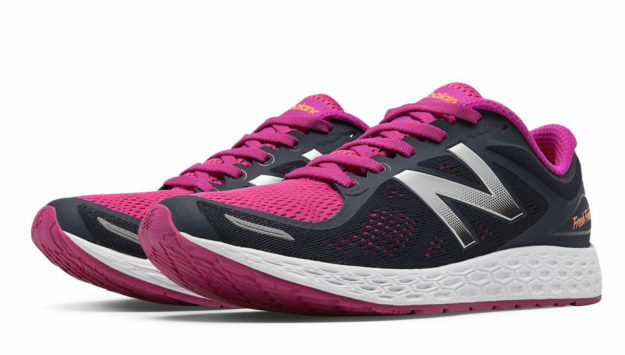 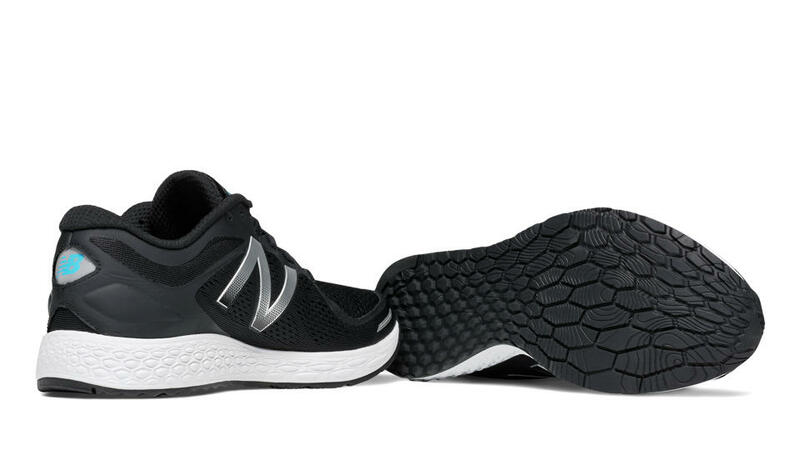 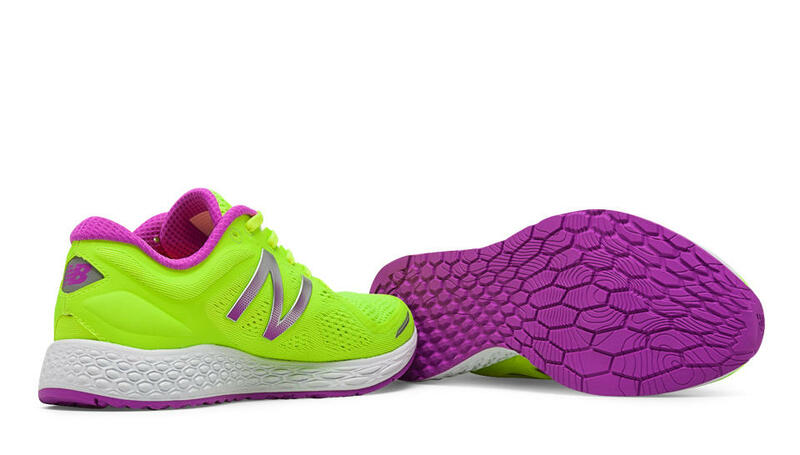 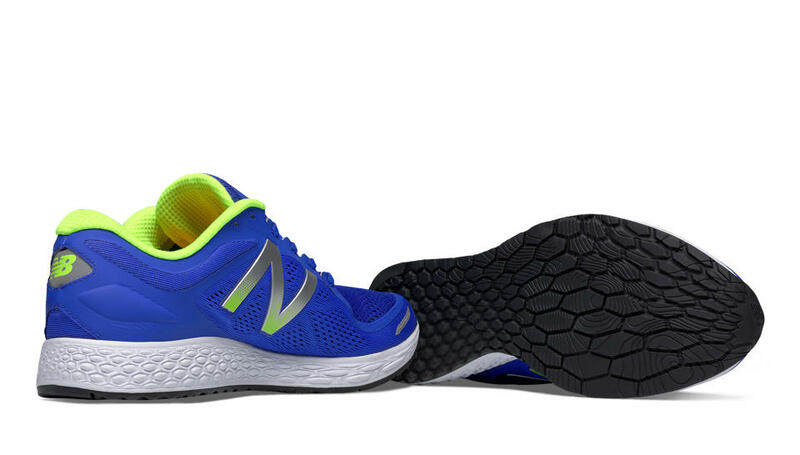 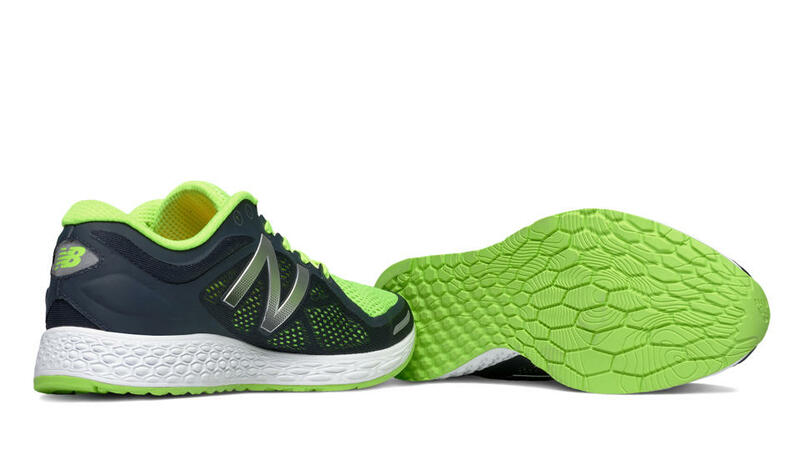 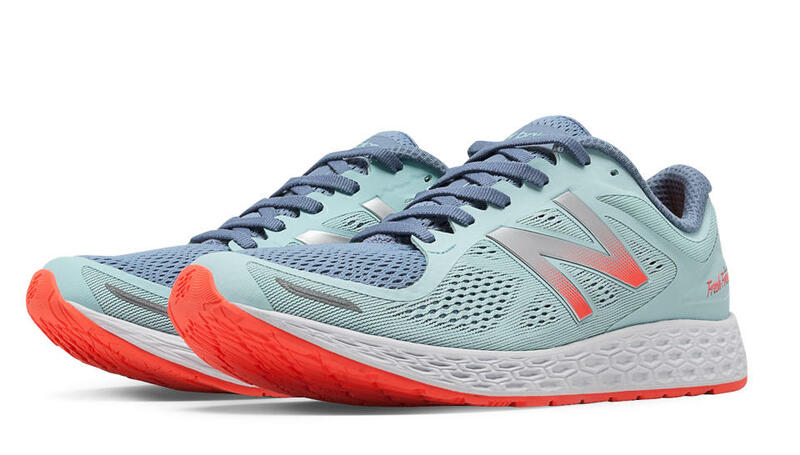 Another interesting New Balance offering is the Fresh Foam Zante v2, which performs best on both roads and tracks as long as the conditions are dry. 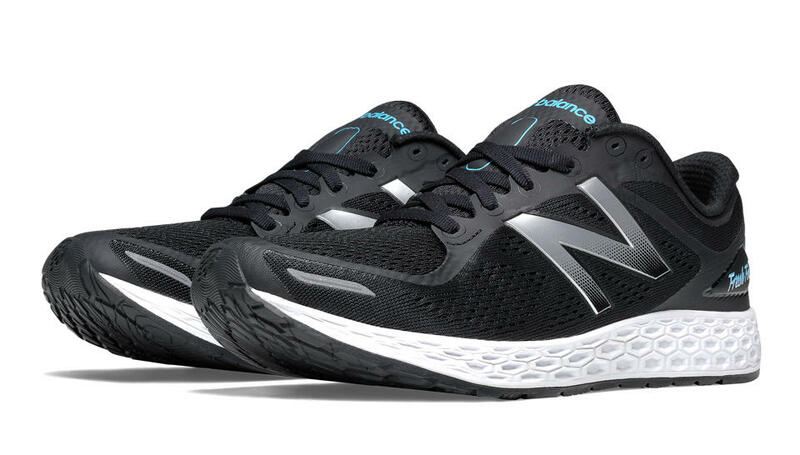 Just like the 1500 v2 that we described above, this model also incorporates Fresh Foam midsole technology, but its low platform and highly responsive midsole allow it to perform differently and stand out in its own way. 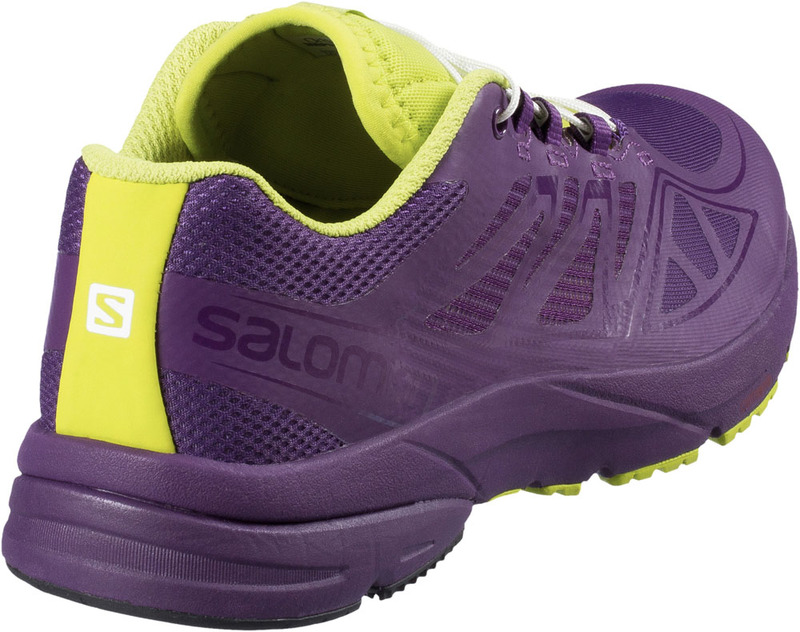 Other highlights include low stack heights for a plus of stability and an incredibly lightweight design. The Athletic Tribute by Topo comes with a relatively durable outsole that’s perfect for off roads, but it’s worth mentioning that its mesh upper is rather thin, which means that it might get damaged on the trail. 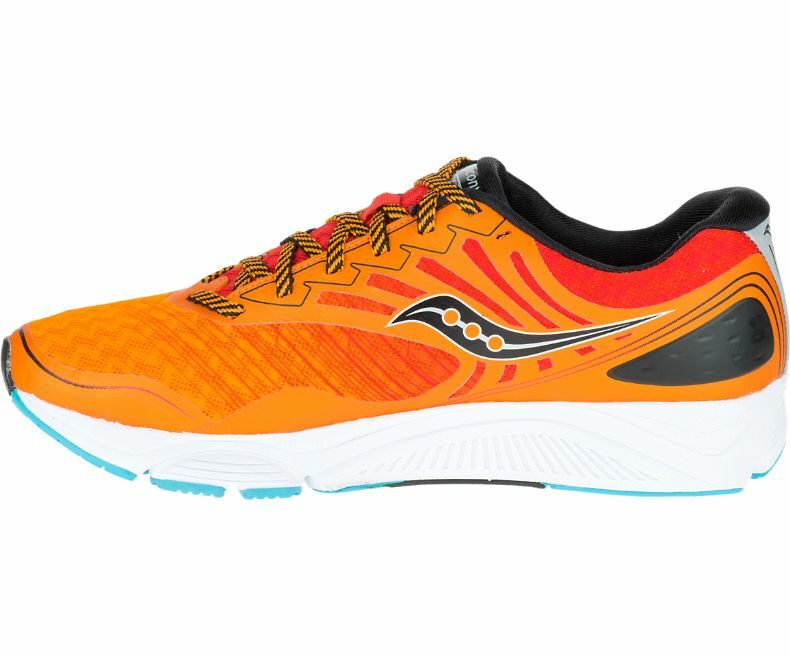 Therefore, this lightweight shoe should be used on proper tracks exclusively, as it was designed with performance and minimalism in mind. 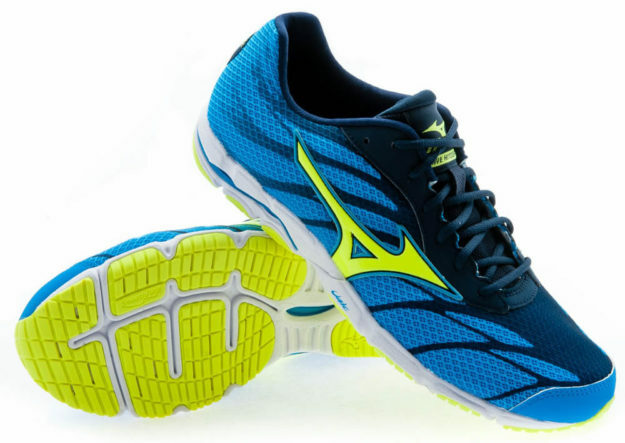 Next up we have the Wave Hitogami 3 by Mizuno, which is a race-ready performance shoe that can also be used for everyday training sessions. 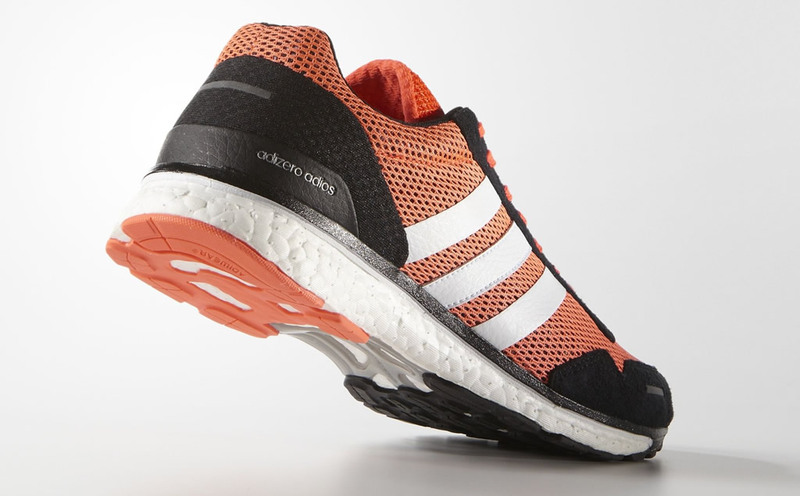 This model has a more responsive midsole when compared to the Adidas Adios Boost 3, and it even flaunts better outsole traction. 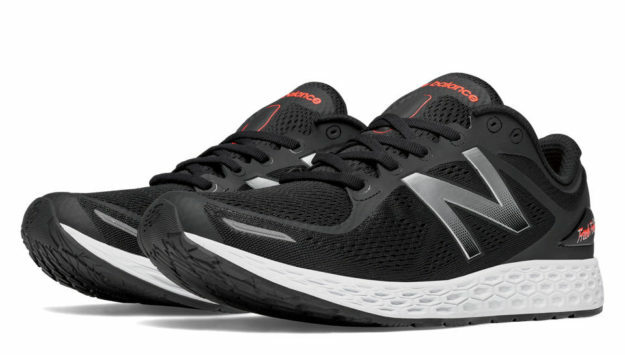 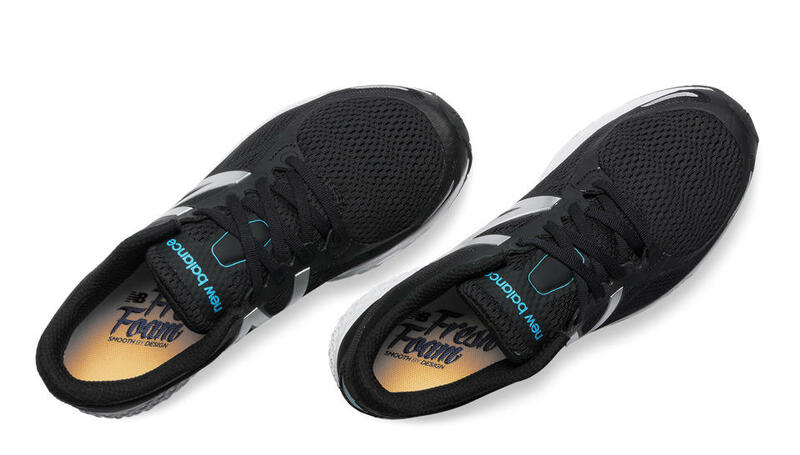 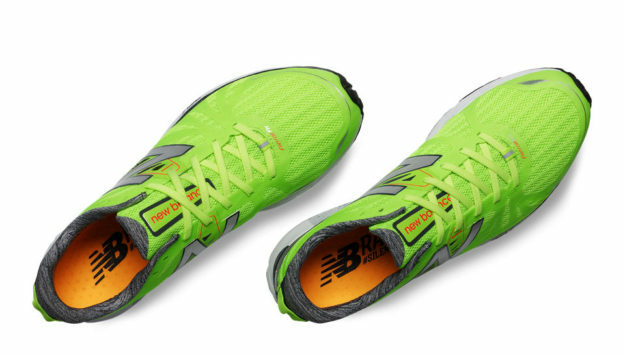 However, it falls short due to its narrower fit and lack of comfort for long distance racing, while its 9mm heel-toe drop won’t be too appreciated by midfoot strikers. 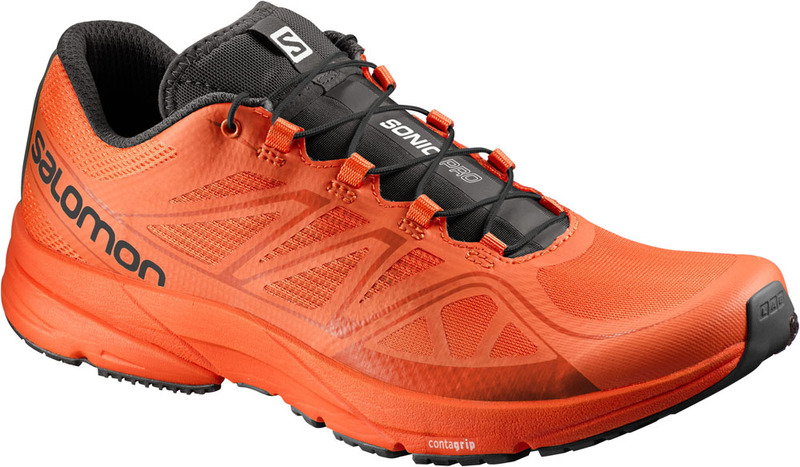 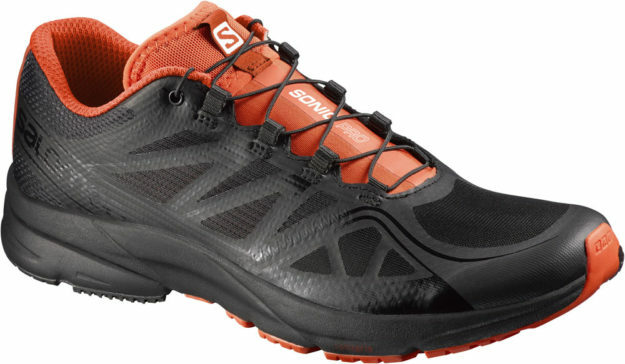 Still, if you’re looking for a grippy shoe with perfect responsiveness, this one is definitely a safe bet. 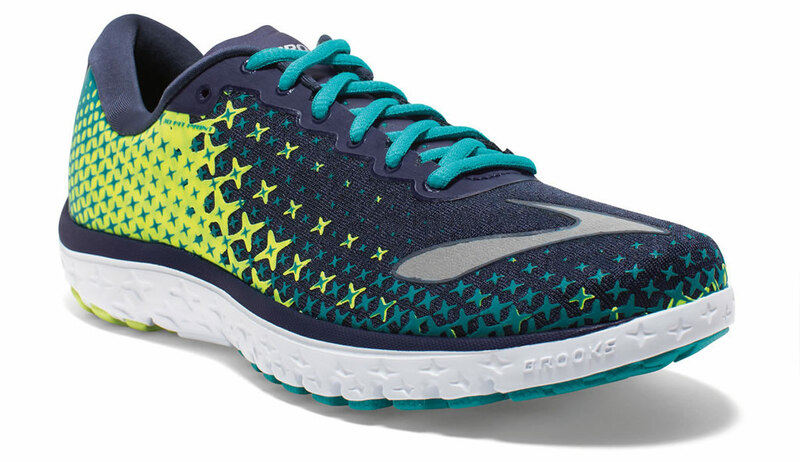 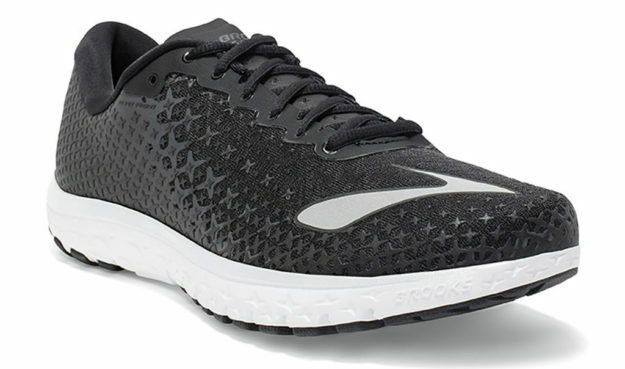 The Brooks PureFlow 5 is guaranteed to deliver much-needed traction on long runs, and that’s because its design respects the natural biomechanics of the foot. 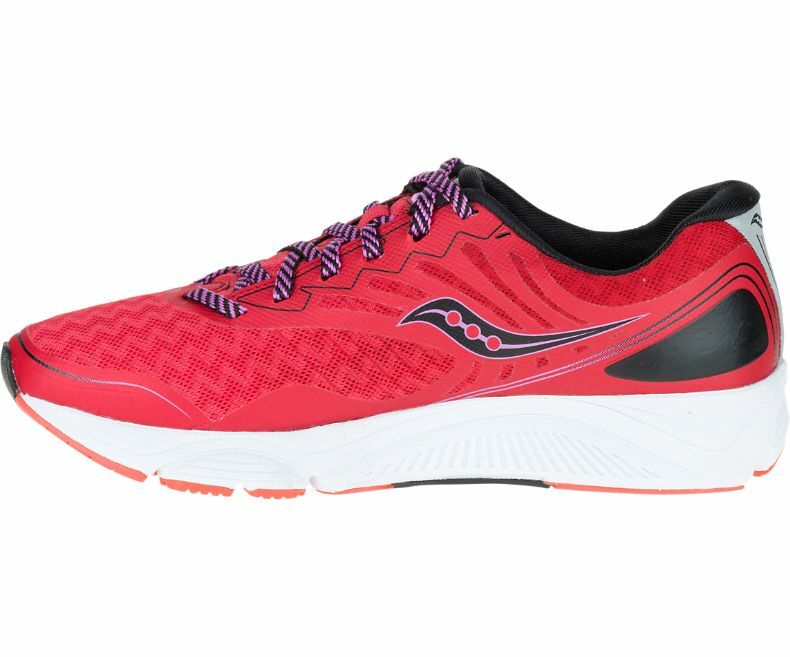 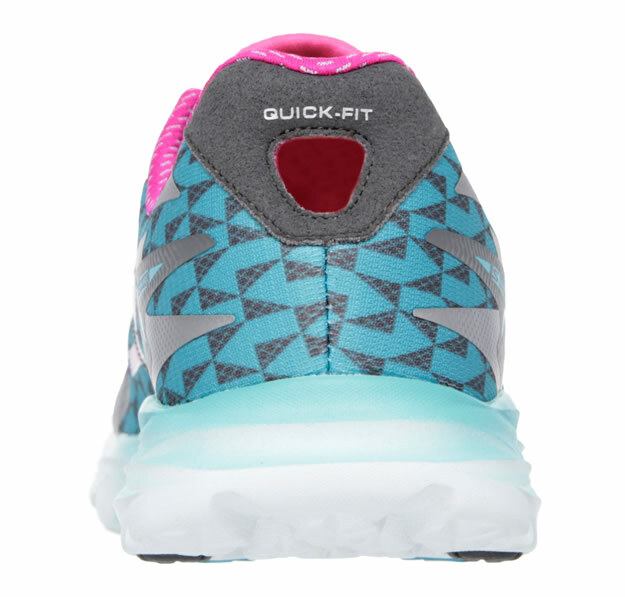 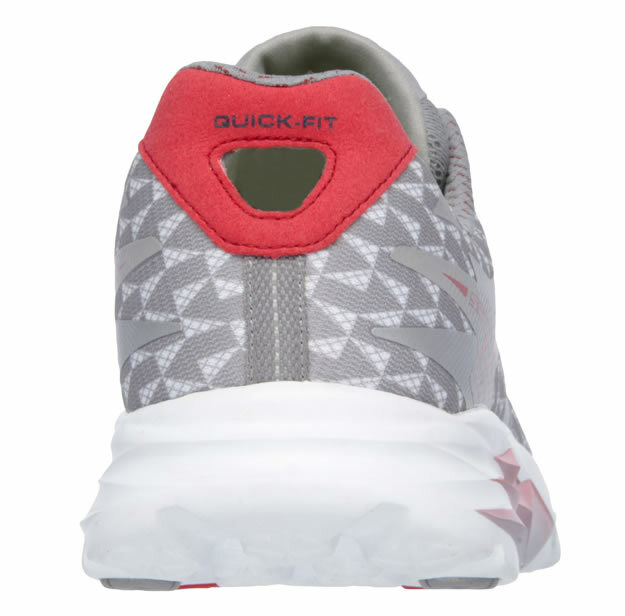 The platform measures 4mm and represents a sweet spot for heel to toe drops, and even though these kicks are not exactly ideal for a proper race, they’ll definitely get you to the starting line in comfort and style. 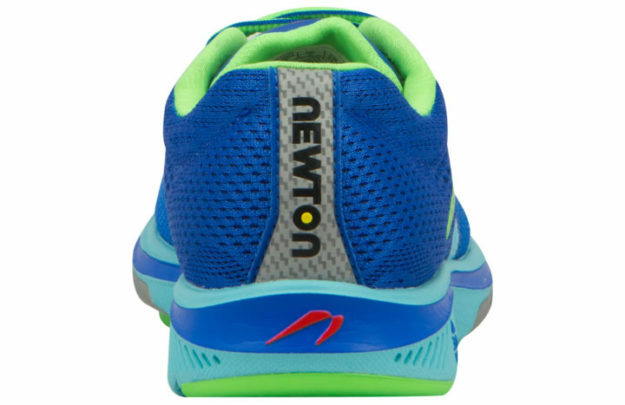 The latest edition of the Gravity shoe by Newton boasts a series of alterations in its upper, which were implemented in order to ensure the wearer’s comfort as well as proper ventilation. 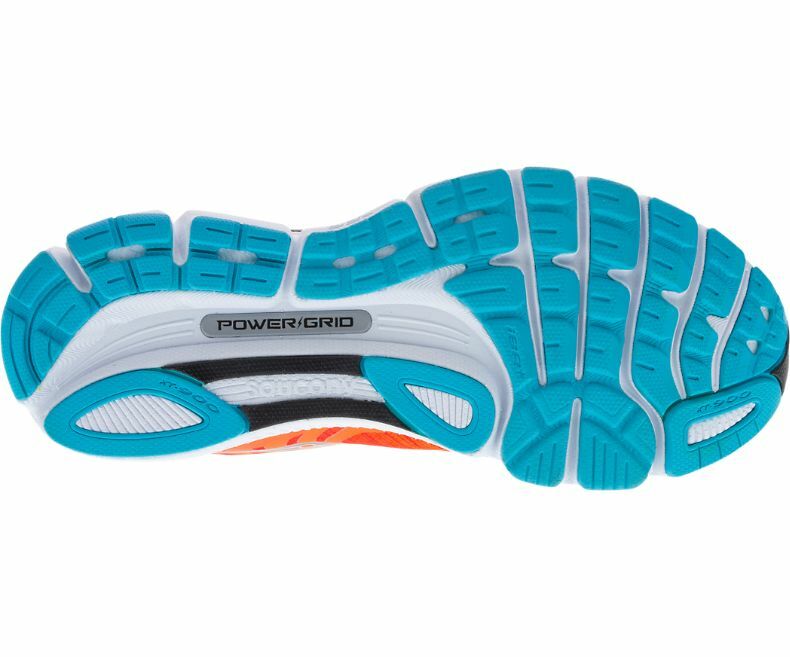 The rest of the underfoot construction and design elements are the same found in previous offerings, which means that we’re looking at a shoe that supports the foot’s natural biomechanics while ensuring proper energy return from action and reaction lugs. 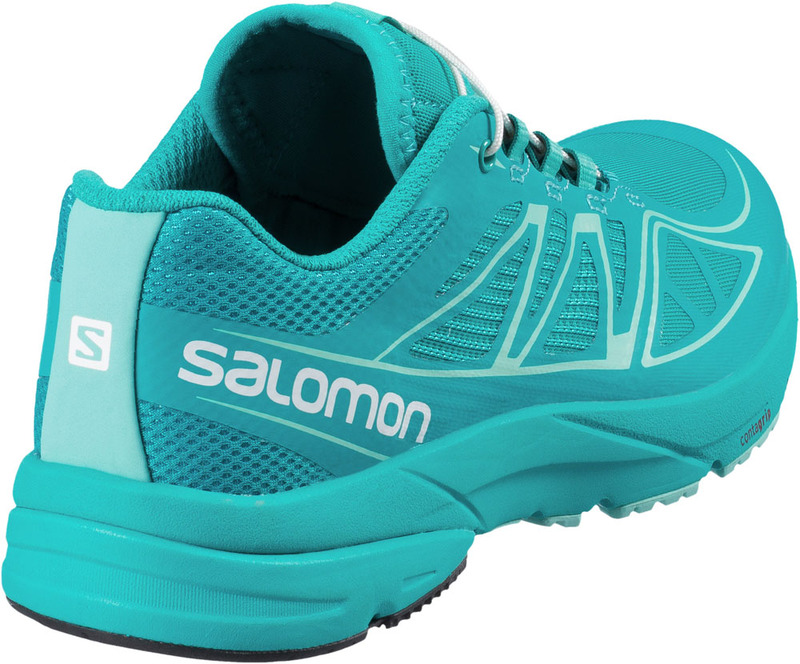 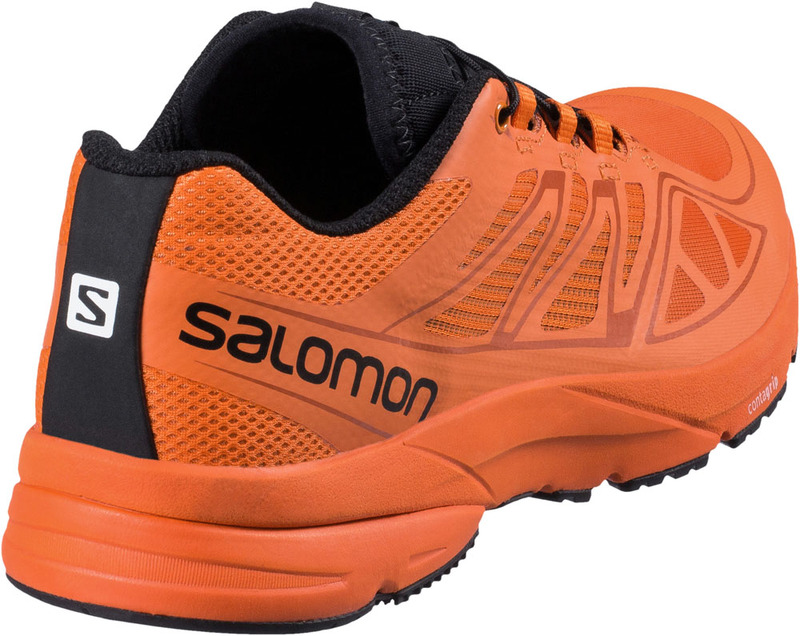 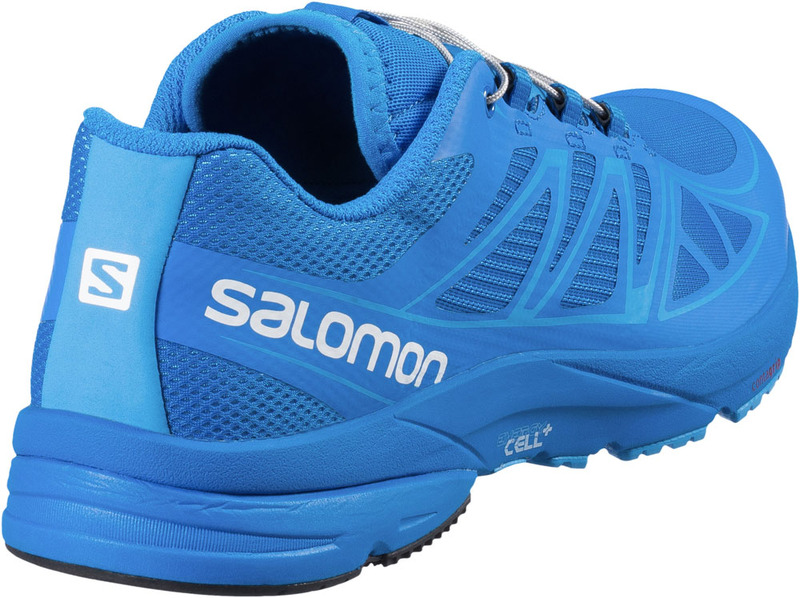 The Solomon Sonic Pro will meet your demands whether you’ll choose to wear it as a training shoe or as a race day shoe. 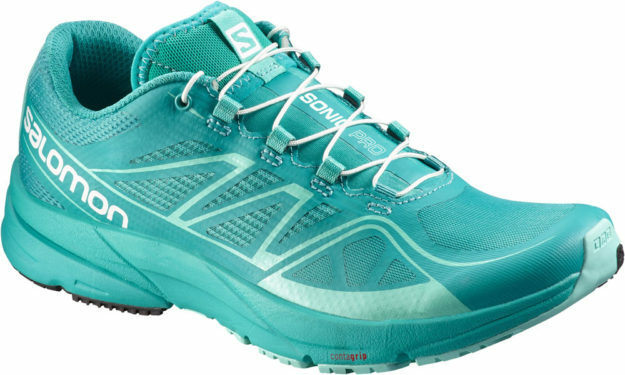 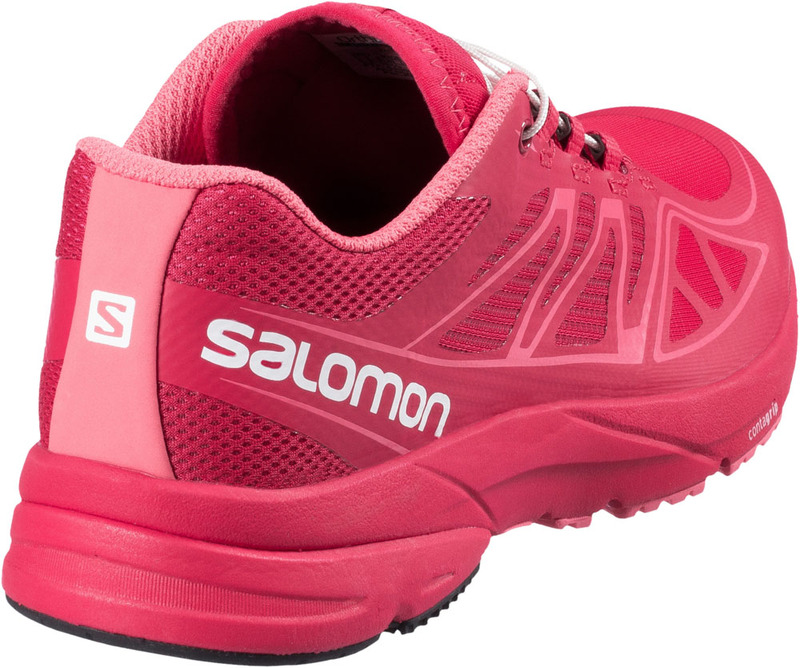 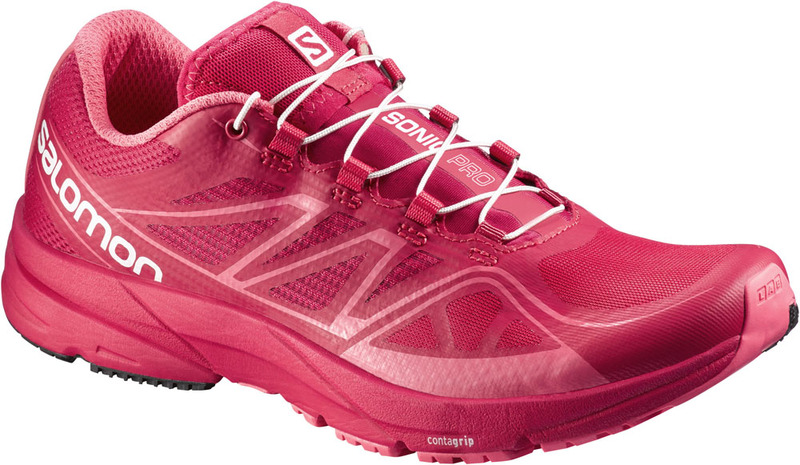 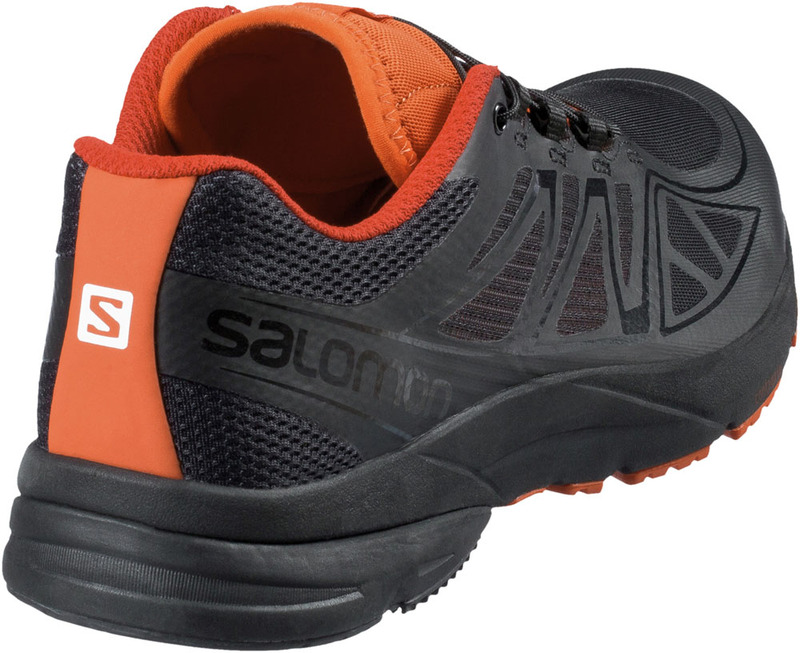 The narrow fit could pose some problems to those of you who are not accustomed to wearing Salomon kicks, but getting past this issue could definitely be rewarding in the end, as this product offers superb flexibility in the forefoot as well as proper breathability and a secure fit. 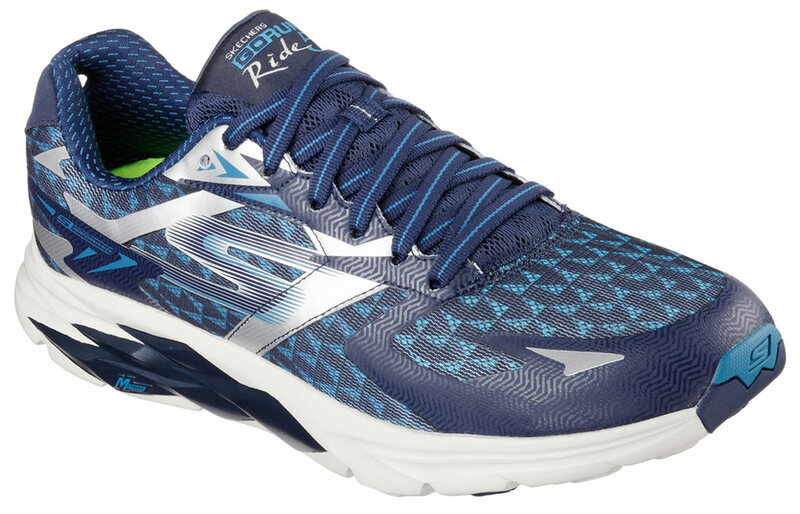 Even though this is the first shoe introduced by Hoka in the road racing market, it is definitely good enough to go toe-to-toe with established products such as the Mizuno Hitogami or the Adidas Adios. 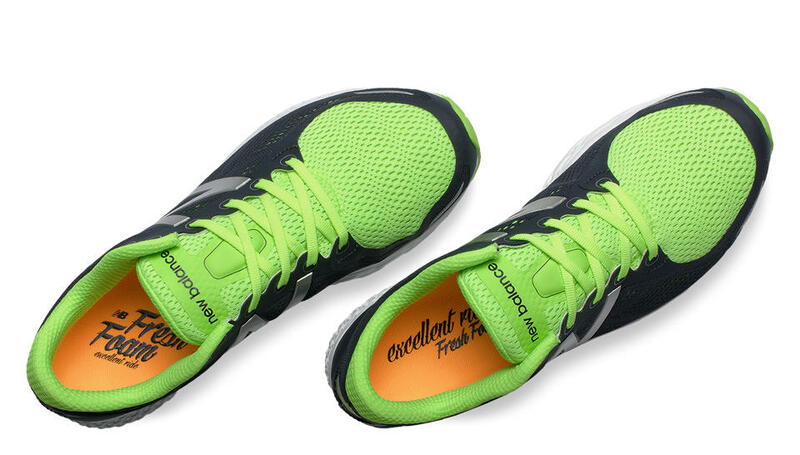 This is probably the lightest shoe on our list and definitely one of the most comfortable. 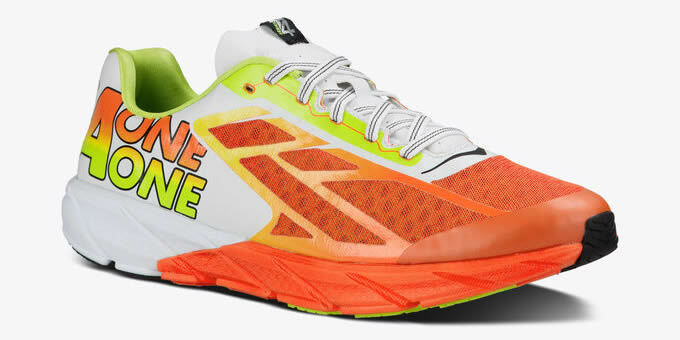 Those of you who are used to a roomier toe box might not appreciate Hoka’s One One Tracer too much, but other than that, there are no other serious issues with the One One Tracer. 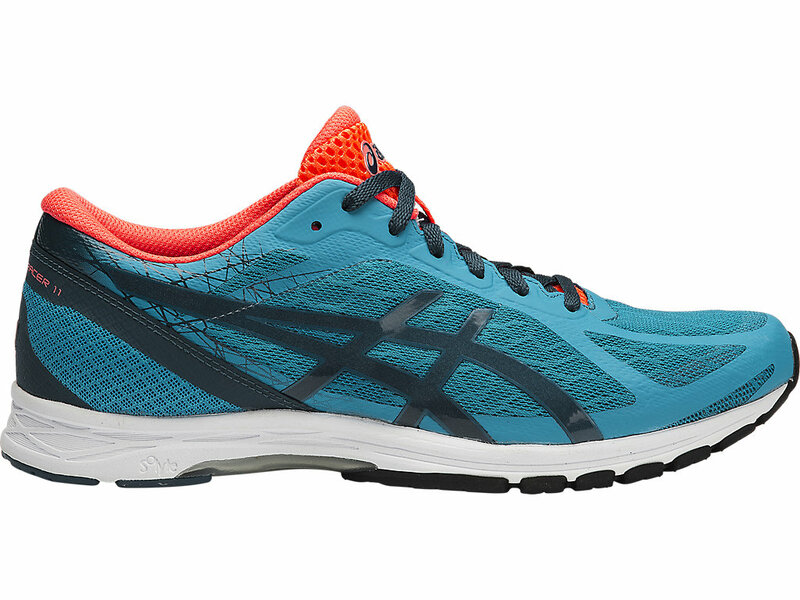 The Asics GEL-DS Racer 11 is much lighter when compared to the DS Trainer 19 and DS Trainer 20 models, but what really makes this unit shine is its responsive sole unit. 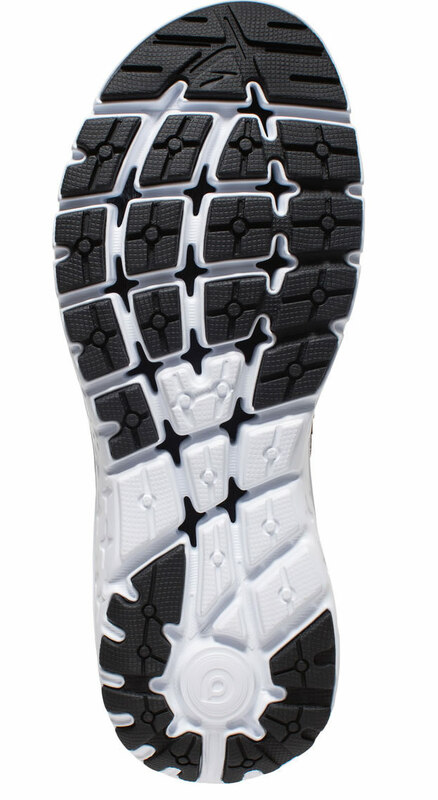 The upper is quite breathable, and yet it is able to ensure protection from the elements should the need arise. 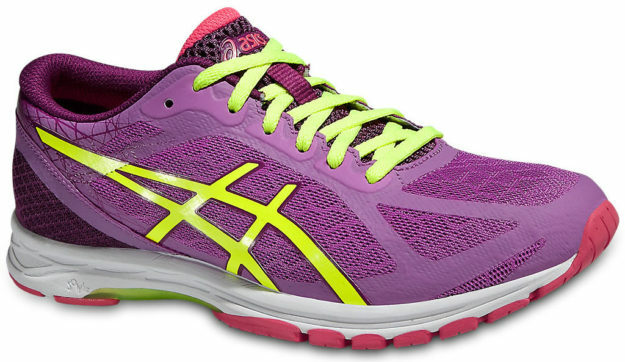 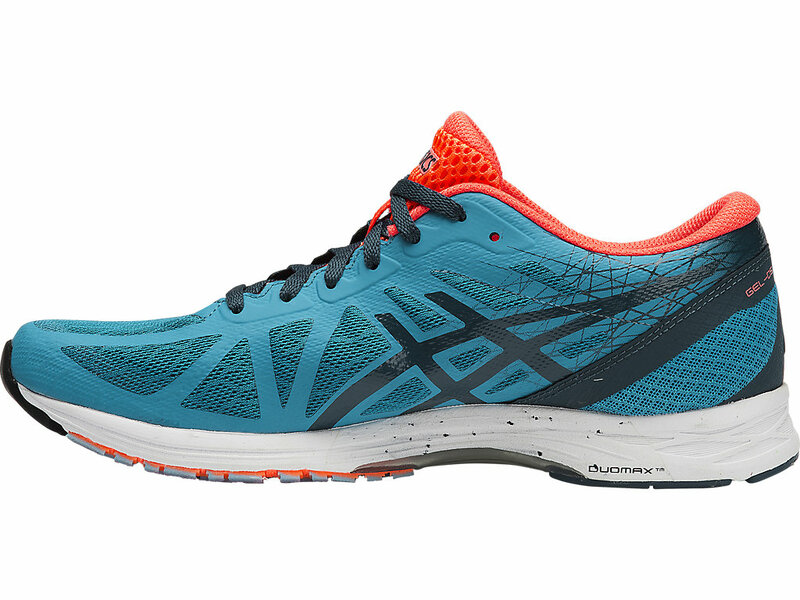 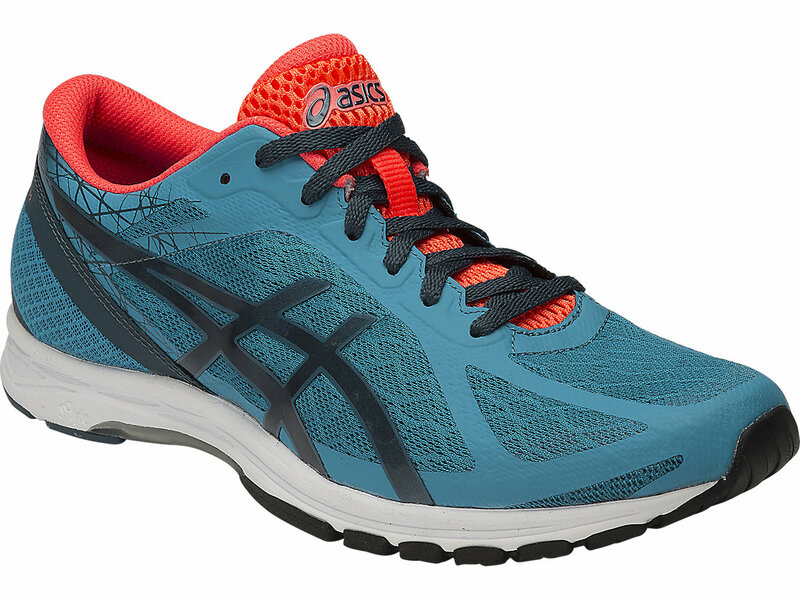 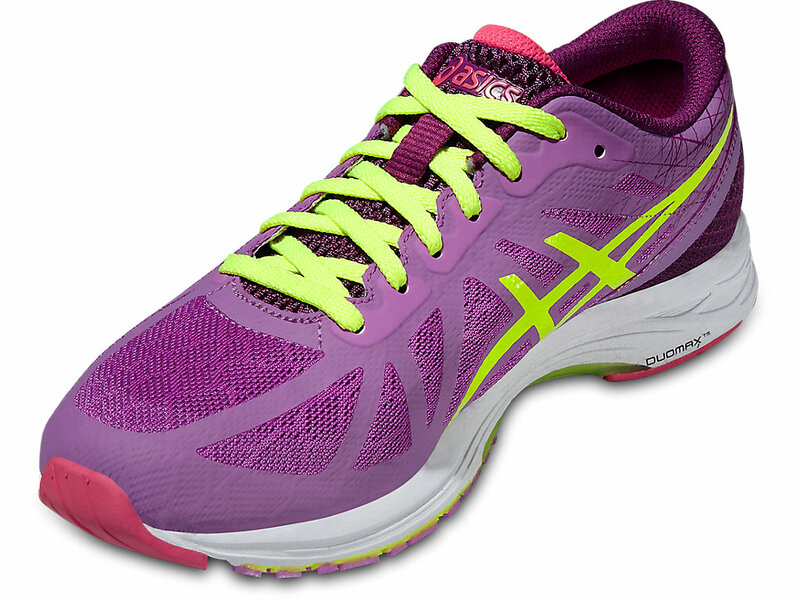 ASICS have stated that this model could be used for runs between 5K and marathons, which definitely sounds impressive. 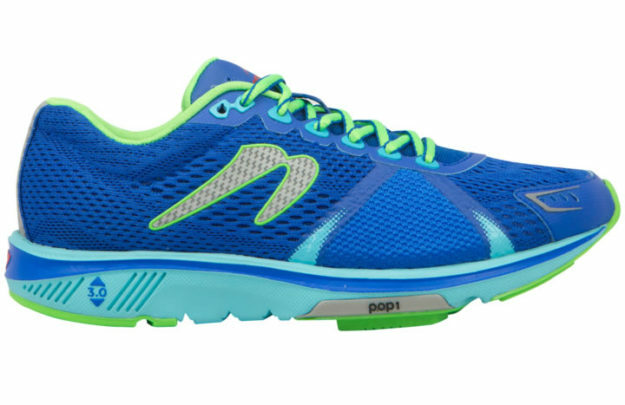 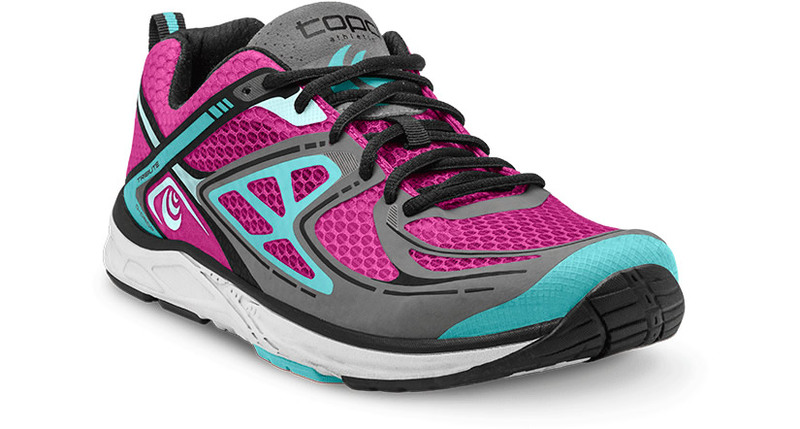 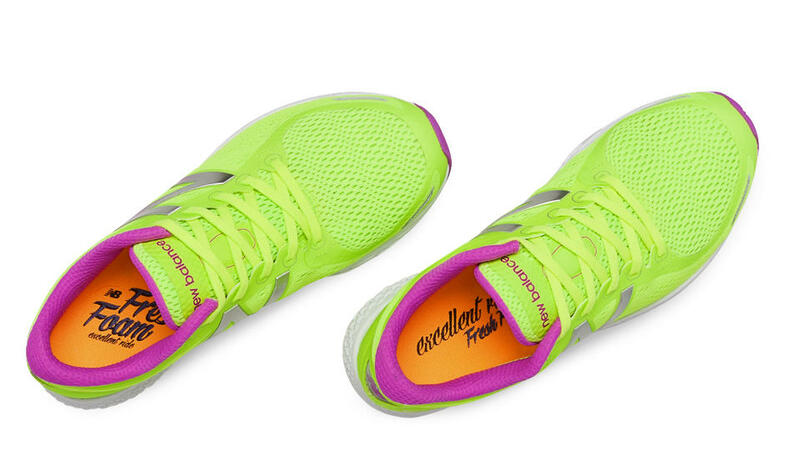 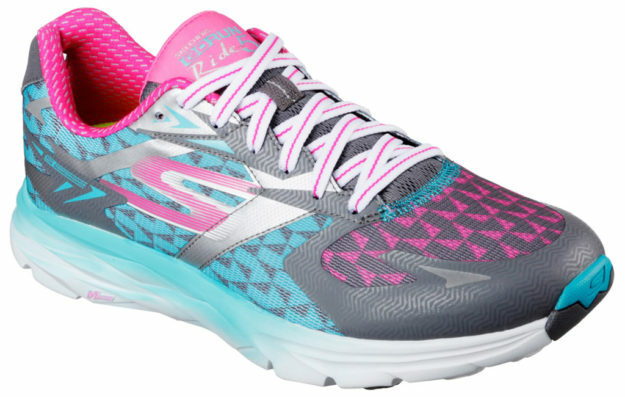 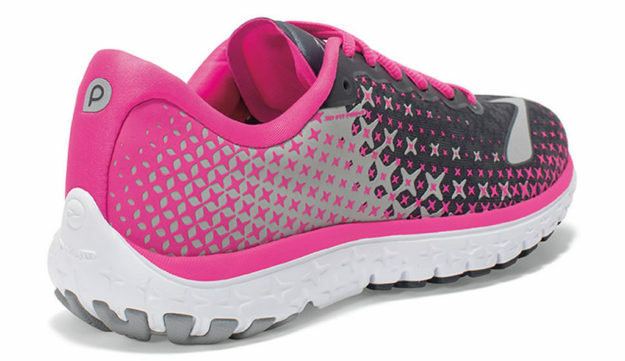 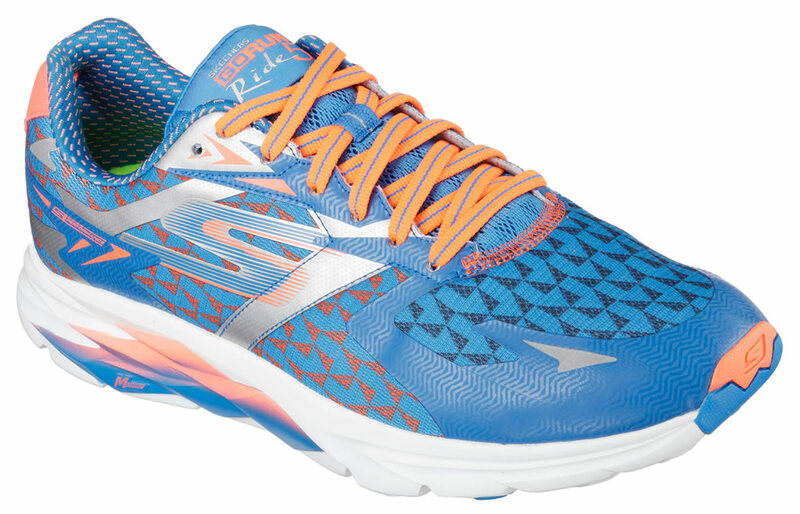 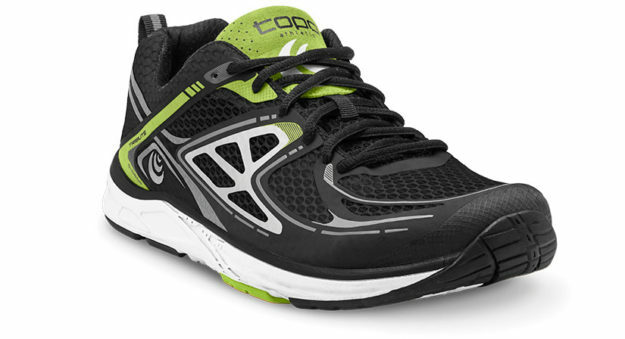 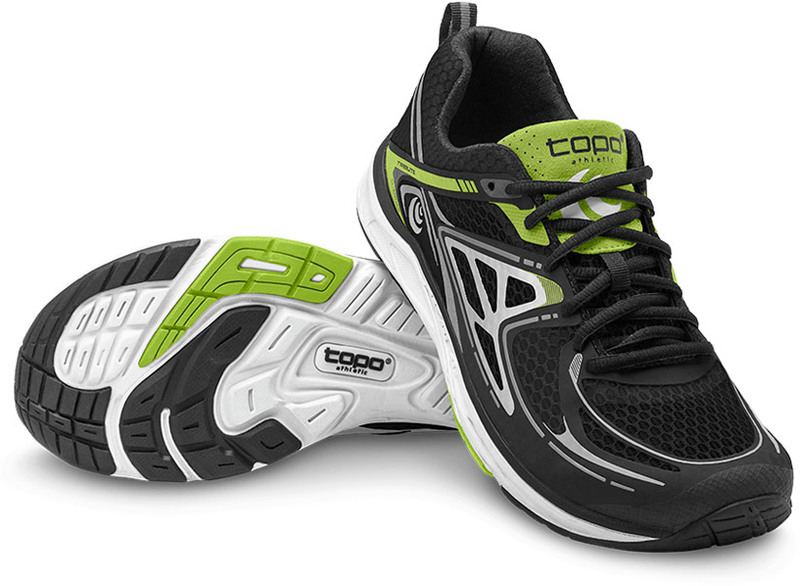 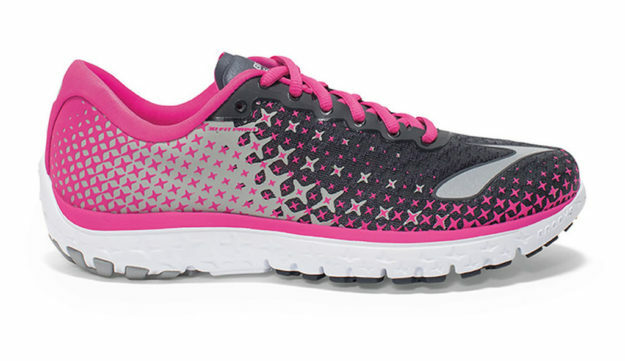 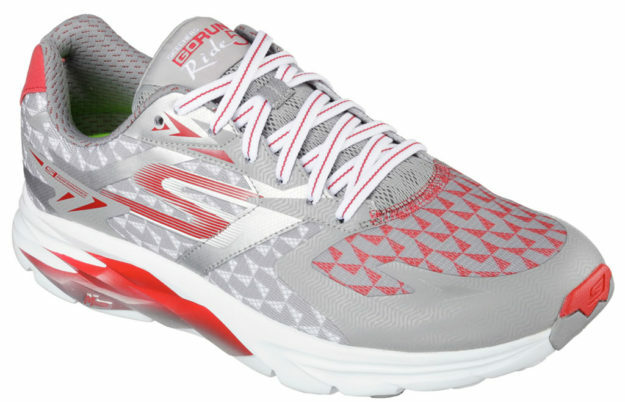 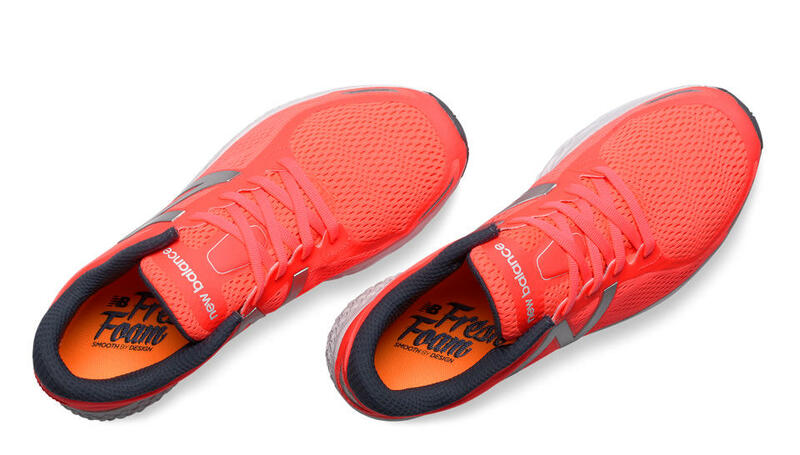 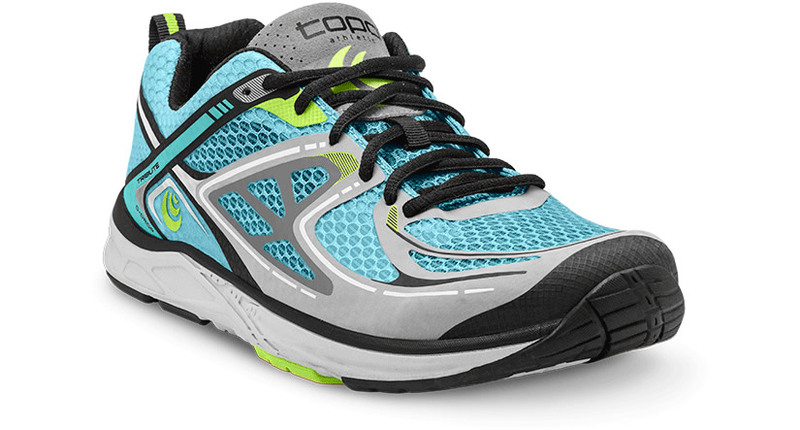 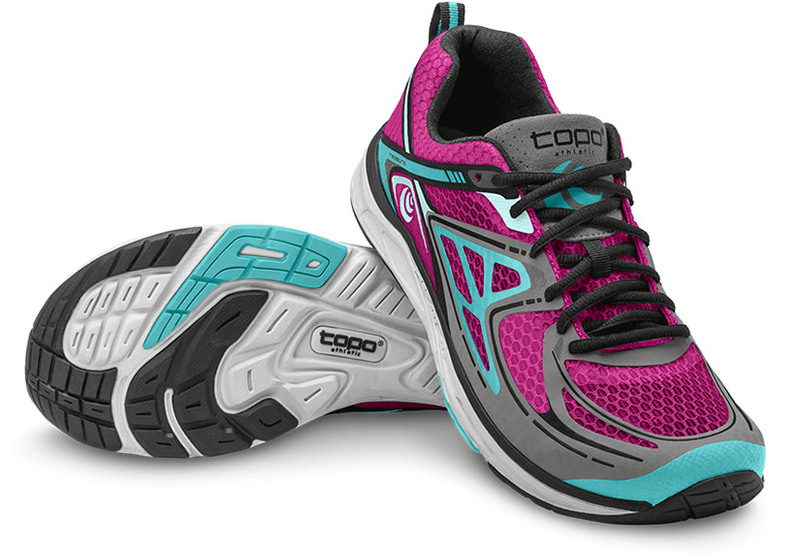 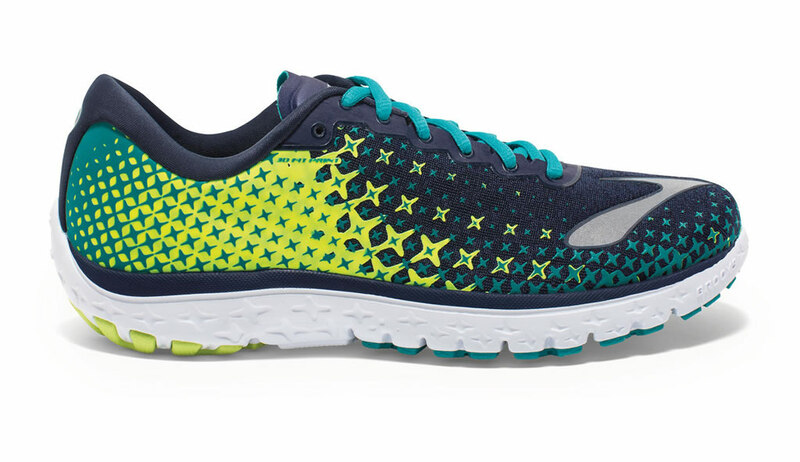 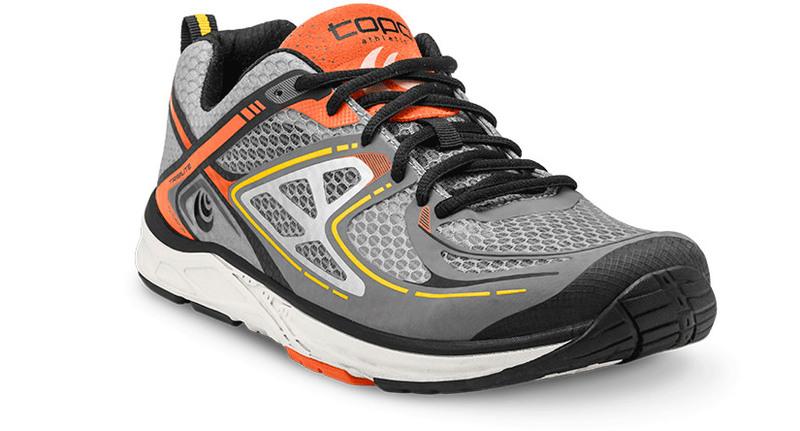 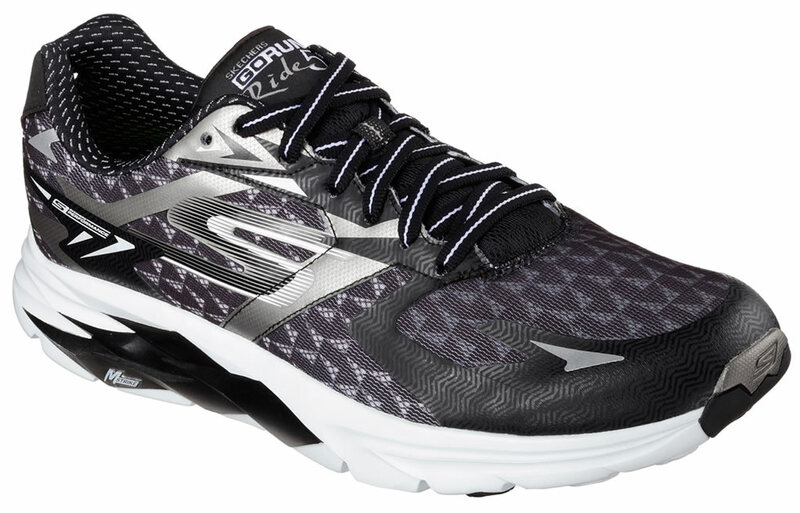 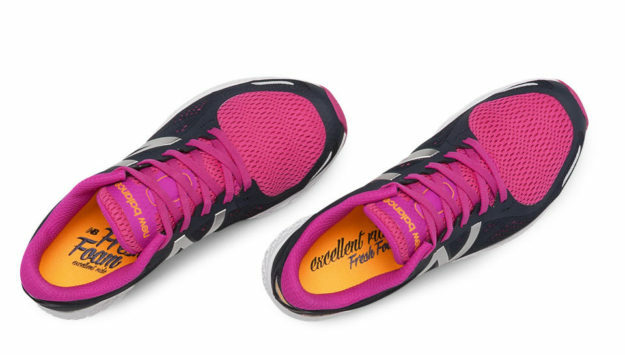 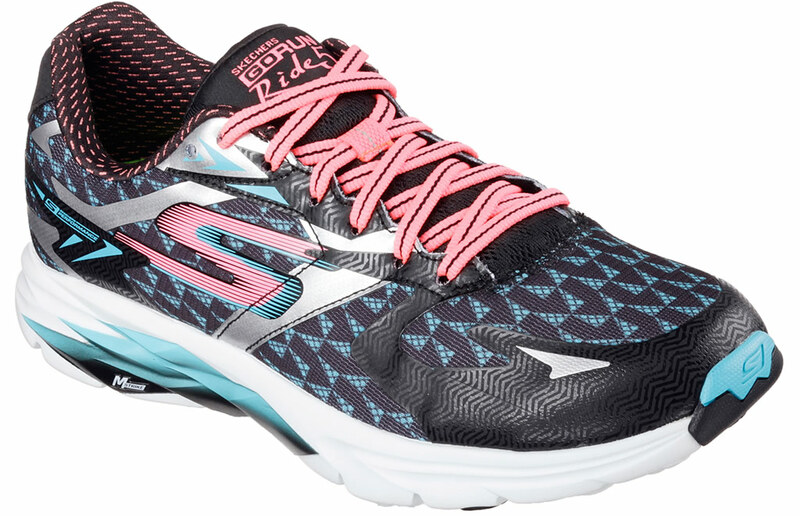 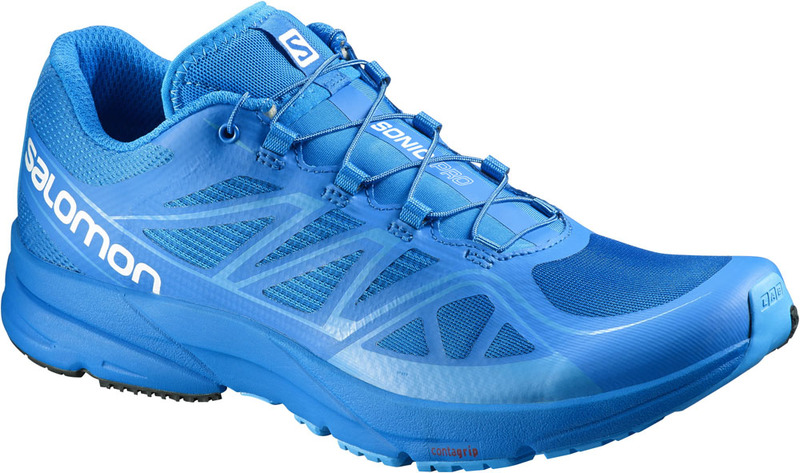 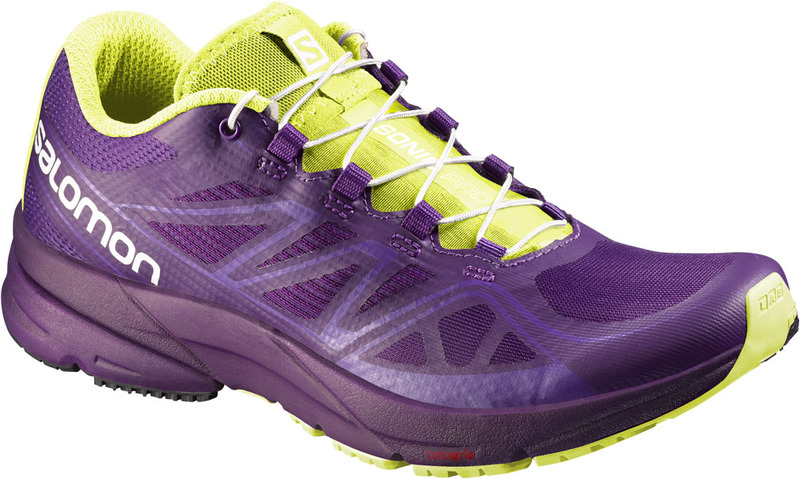 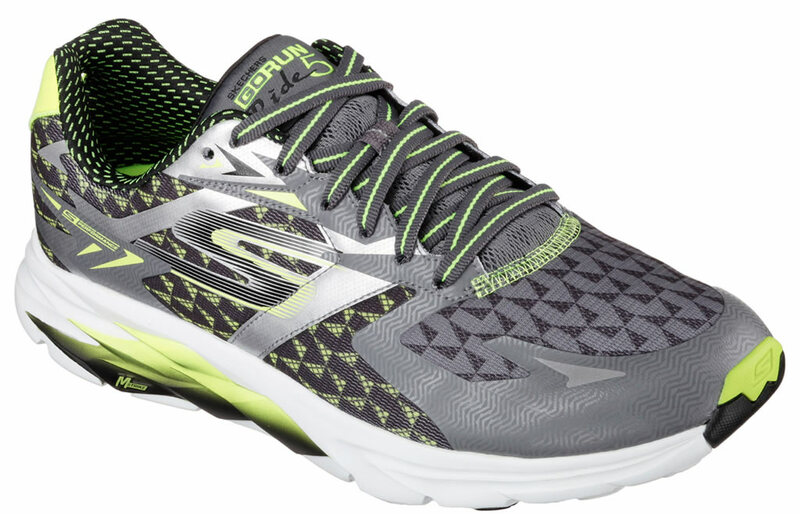 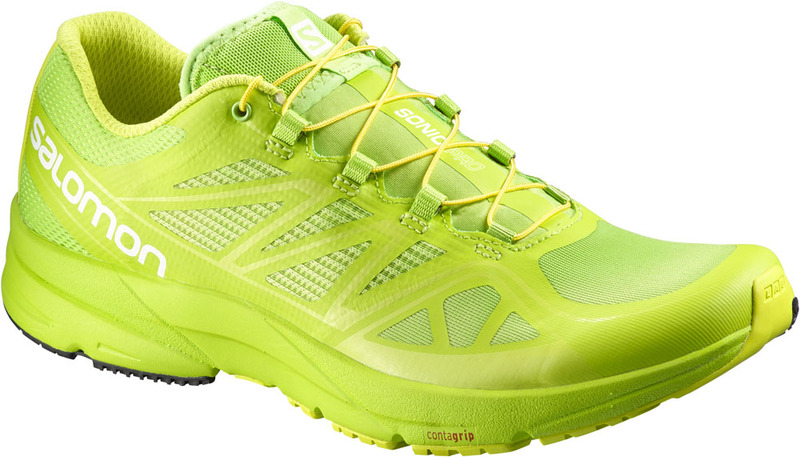 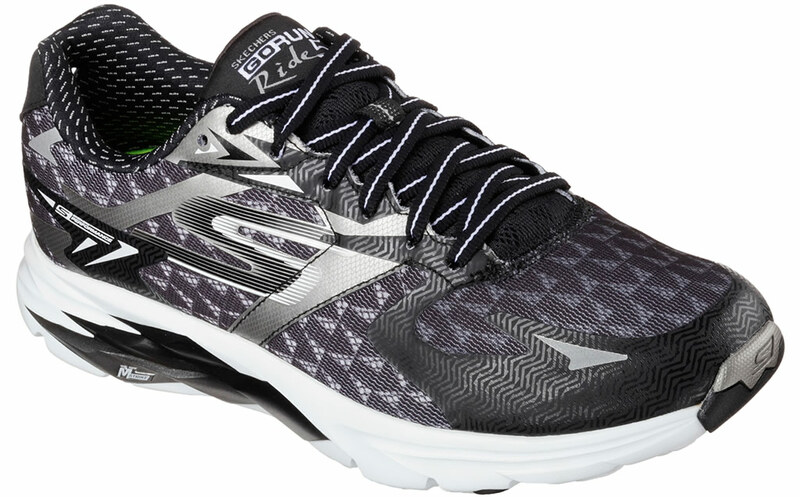 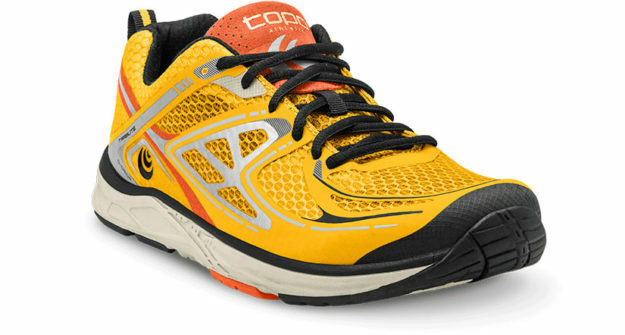 We just had to include a Sketchers shoe on our list, and so we decided to go for the GOrun Ride 5 model. 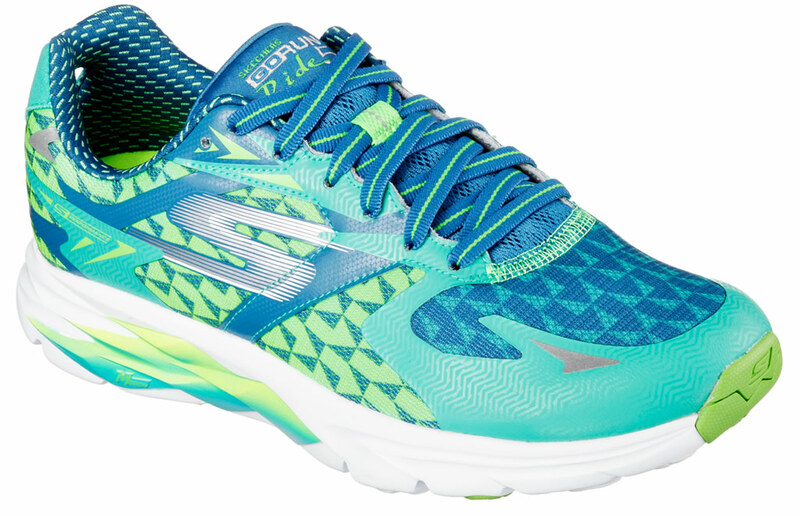 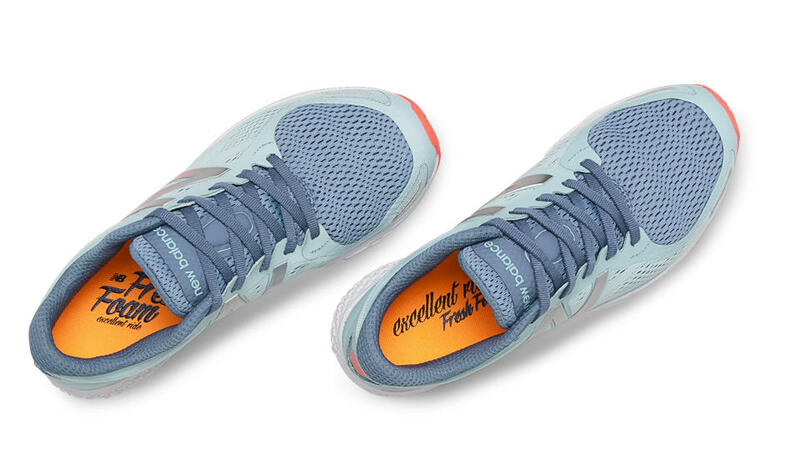 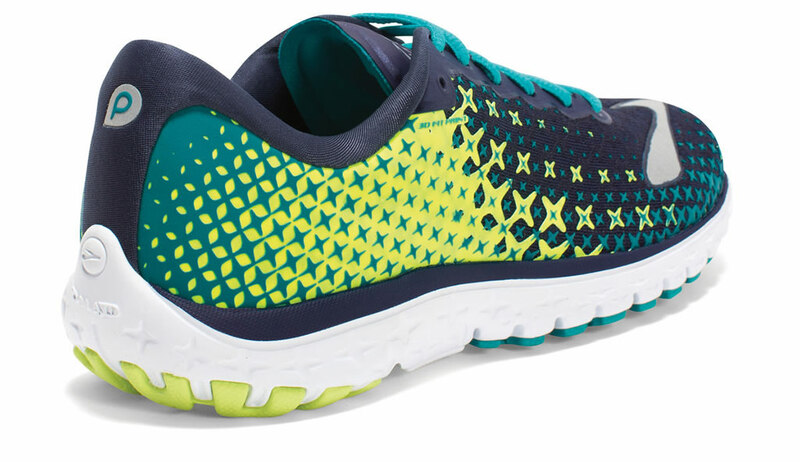 That’s mainly because this shoe fills in the sweet spot between cushioning and speed in the Performance category, and it’s also worth noting that Sketchers has managed to improve the shoe’s cushioning without sacrificing its lightness in any way. 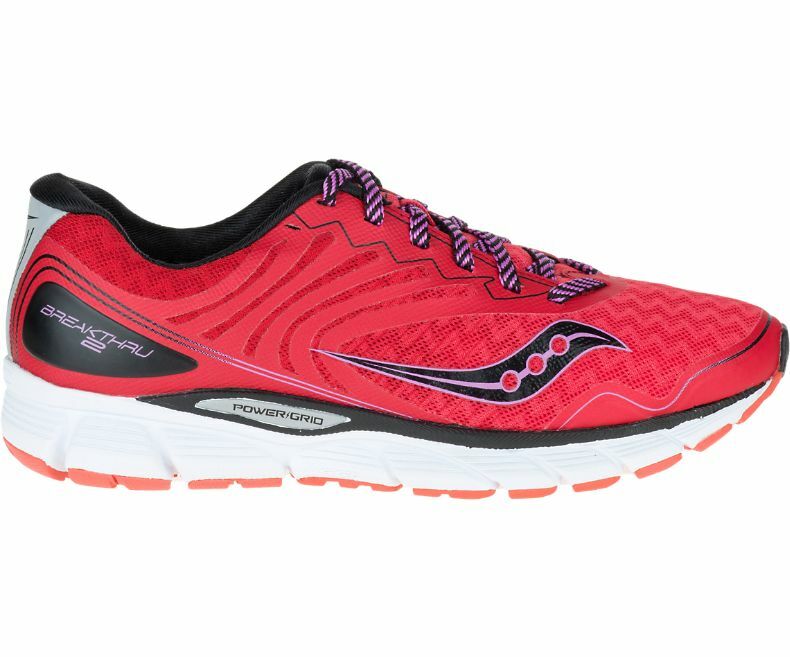 The midsole incorporates something called Resalyte cushioning, which is a Sketchers proprietary compound with memory retention. 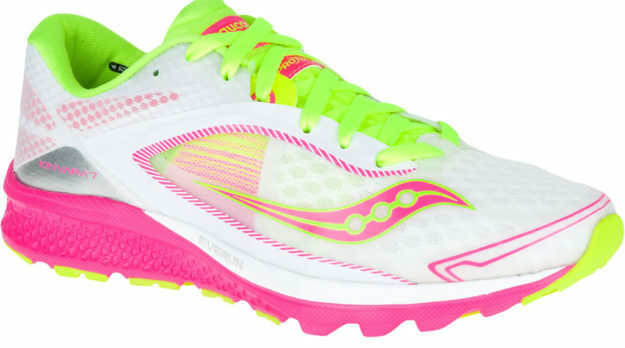 The Breakthru 2 represents Saucony’s successful attempt at improving the original model, which was already the company’s lightest everyday trainer when it came out in 2015. 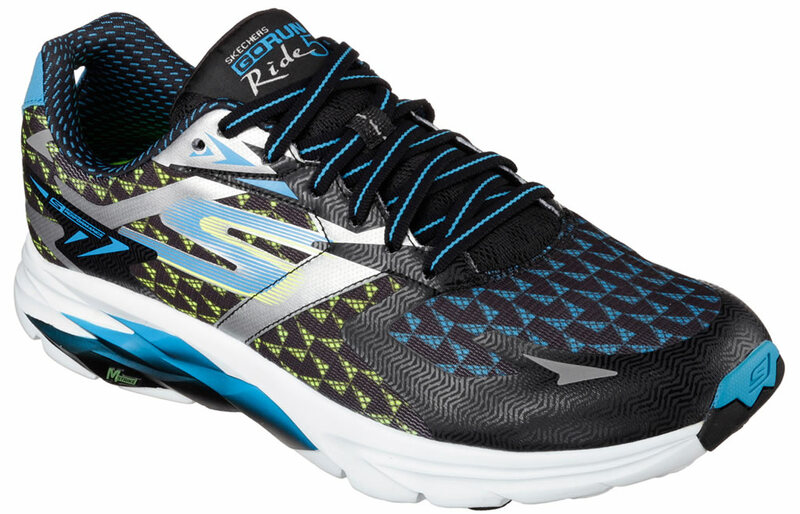 The new model features a sleeker design, a firmer ride and a lighter feel. 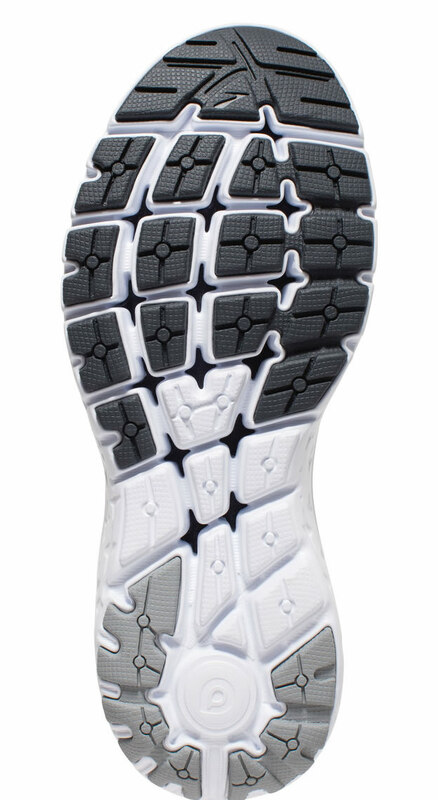 Furthermore, its rubbery outsole ensures durability in the long run by making sure that the kicks don’t get a worn down look too early. 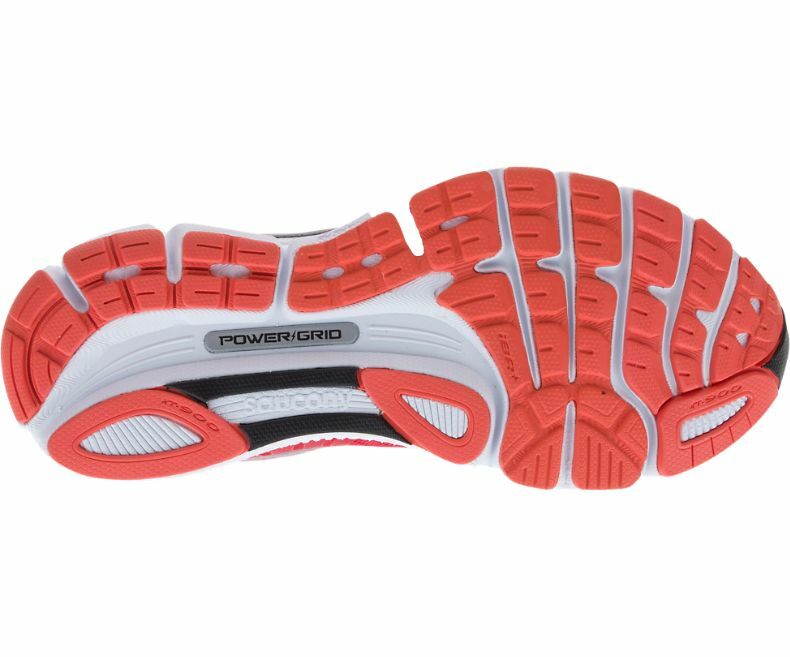 As for the midsole, it includes PowerGrid technology, which stabilizes and centers the foot in order to absorb and distribute impact evenly. 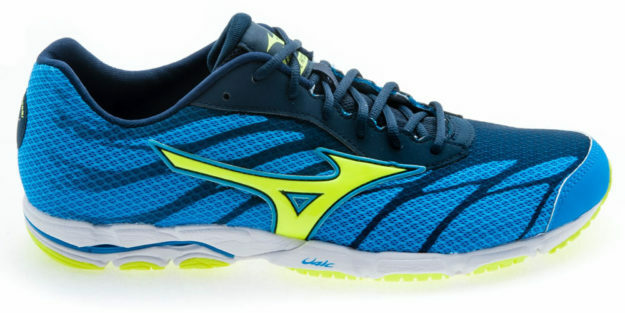 Boasting a classic look, the Mizuno Wave Catalyst weighs just 9.5 oz, and it features a special midsole foam material named U4ic (euphoric). 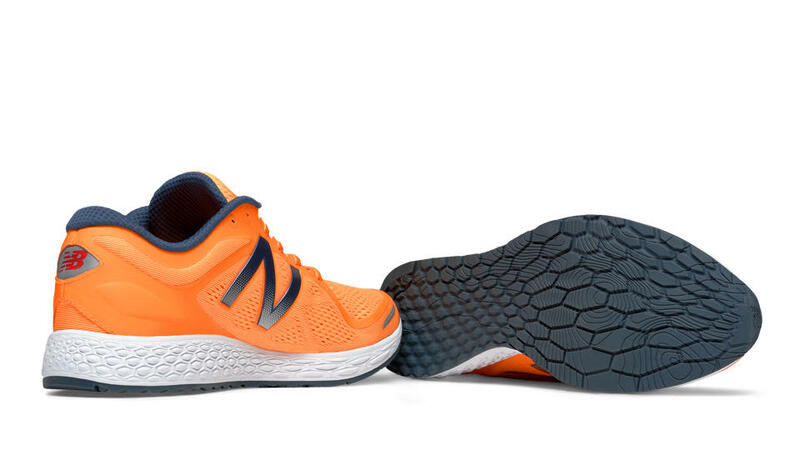 The shoe offers a firm yet comfortable ride, and it can be used for running sessions and gym workouts without any issues. 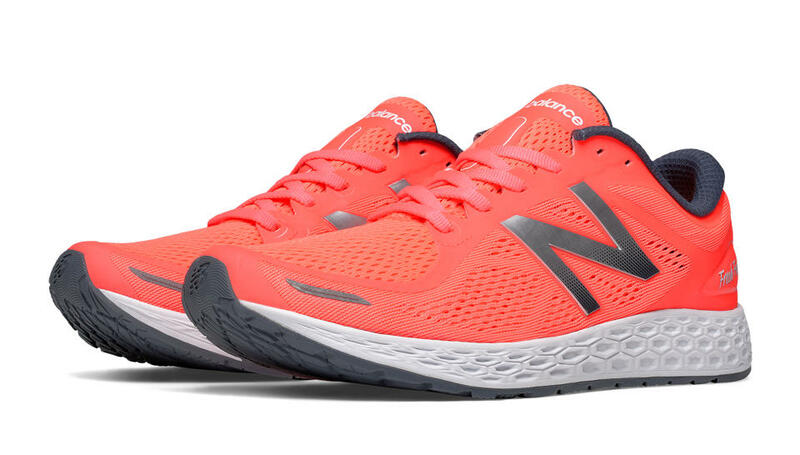 The bright red upper complemented by black and yellow details on the sides further enhance the product’s classic look, which is definitely a plus in our book.